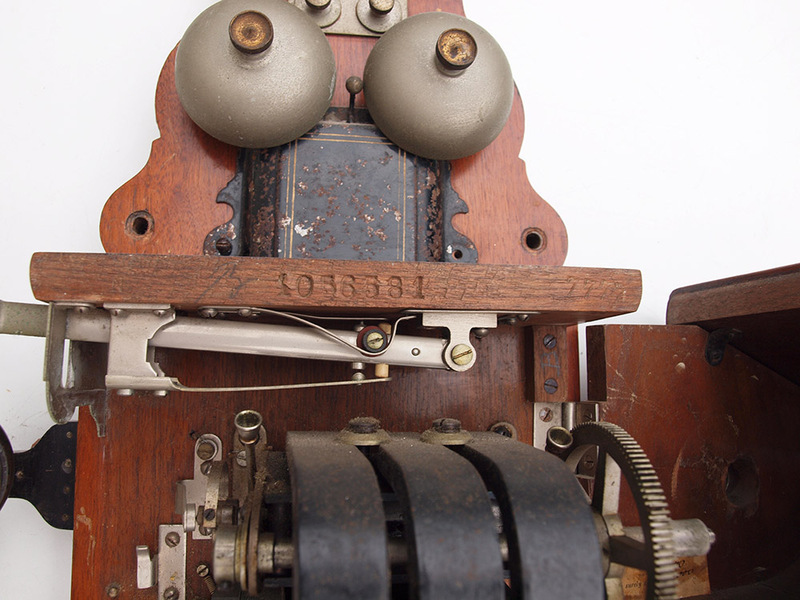 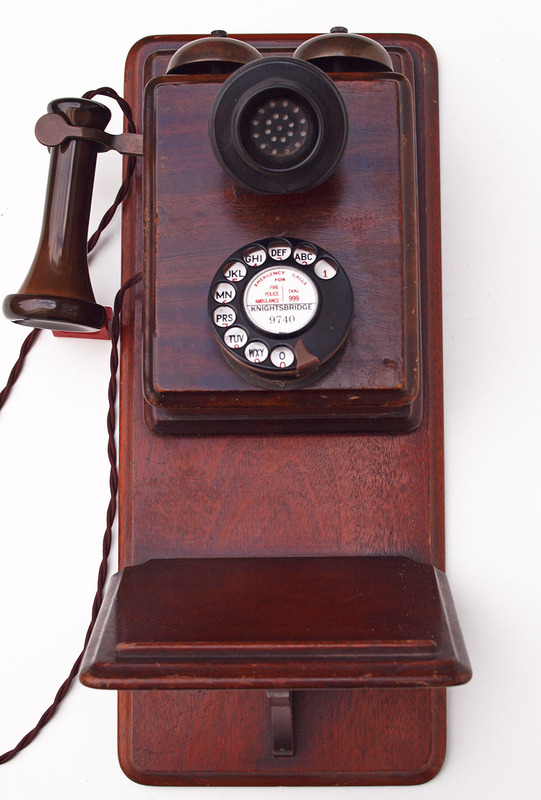 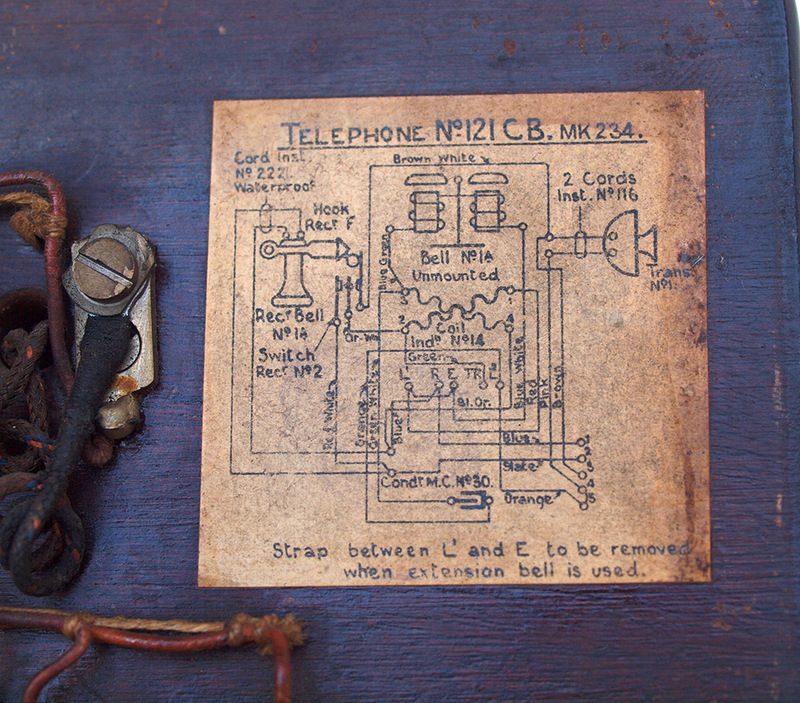 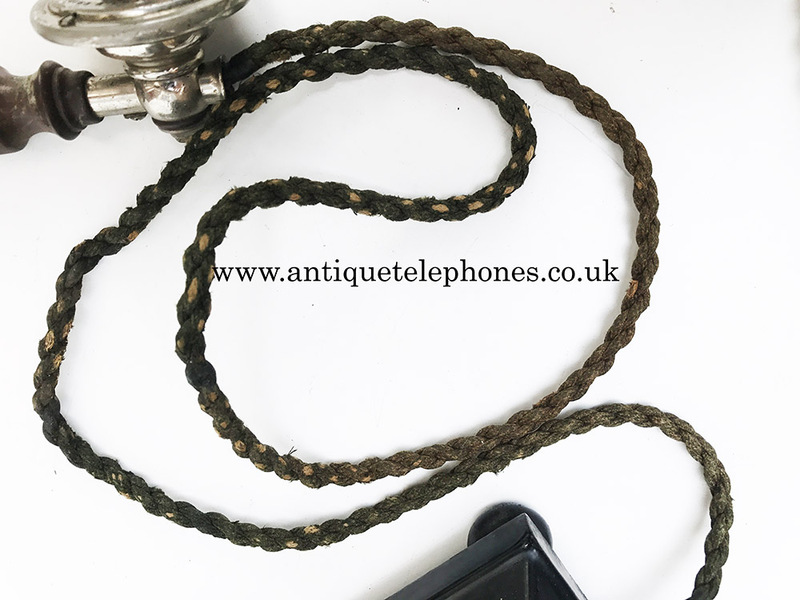 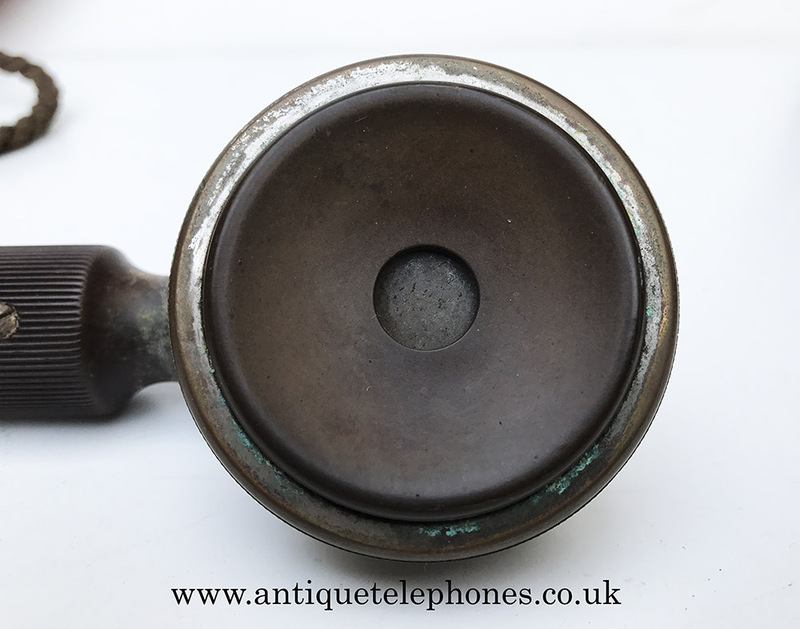 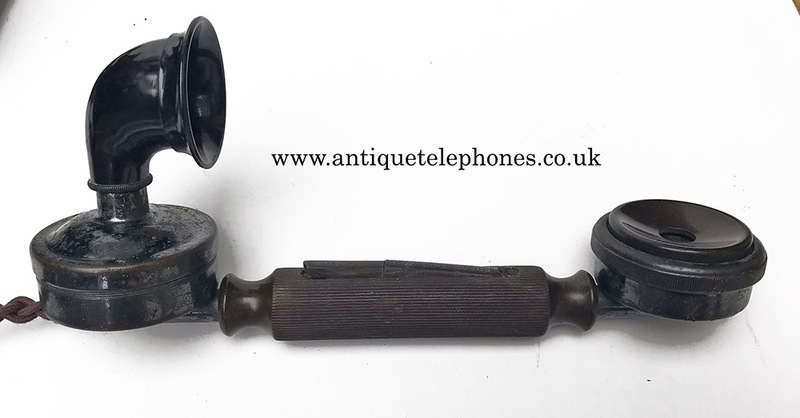 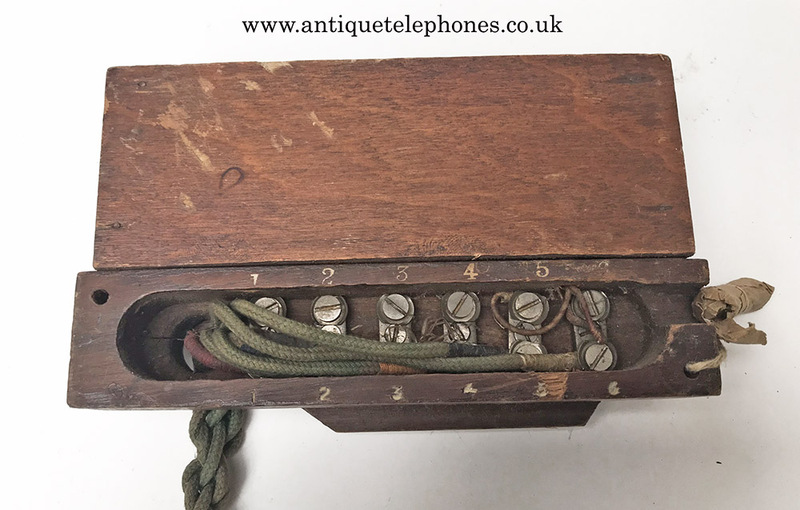 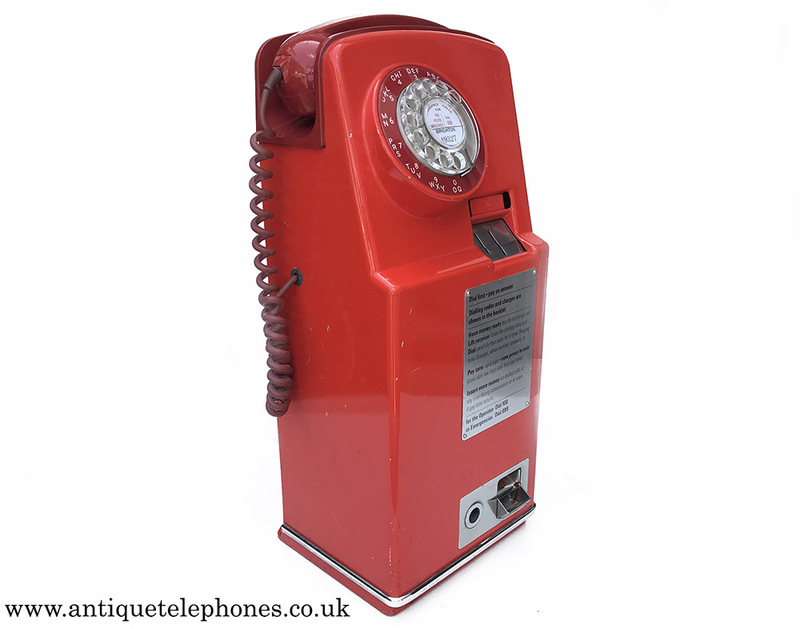 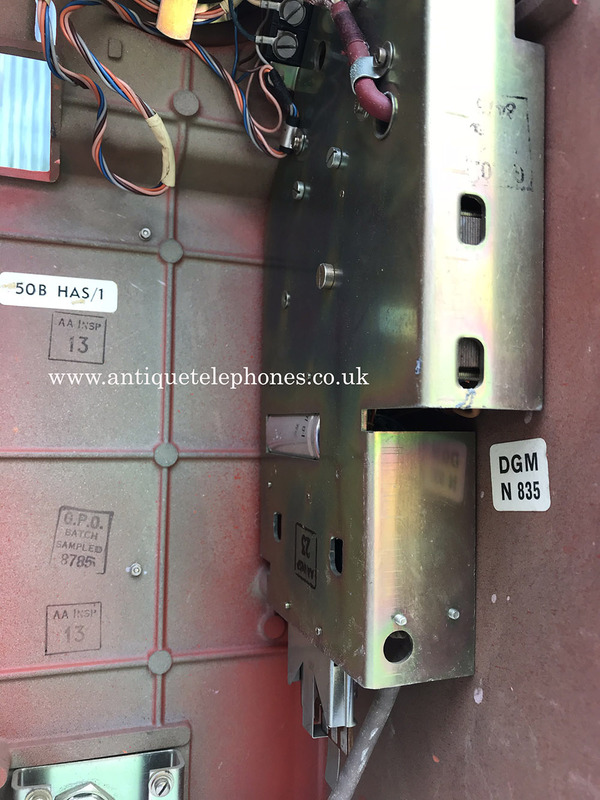 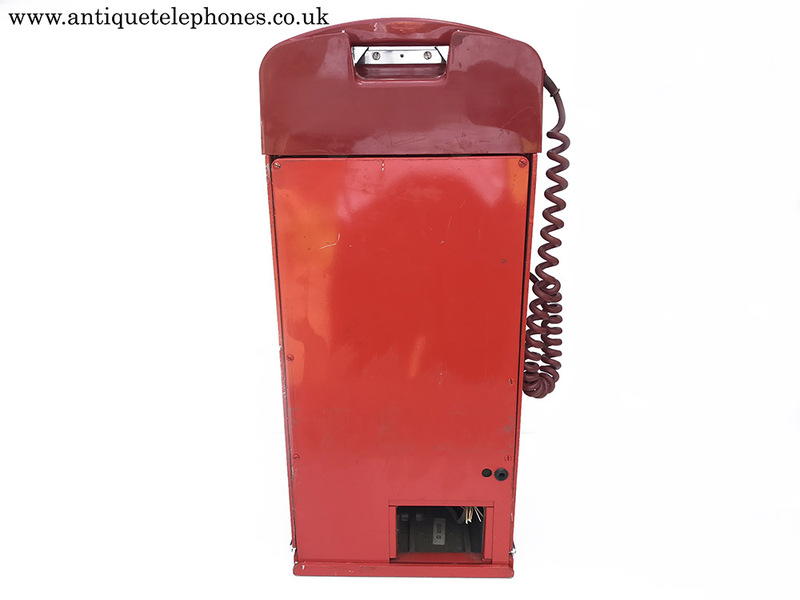 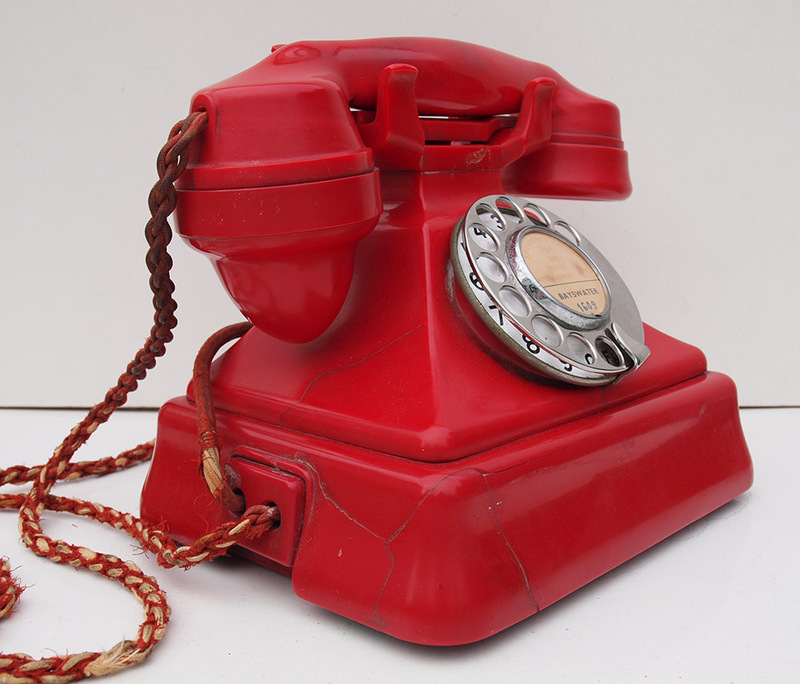 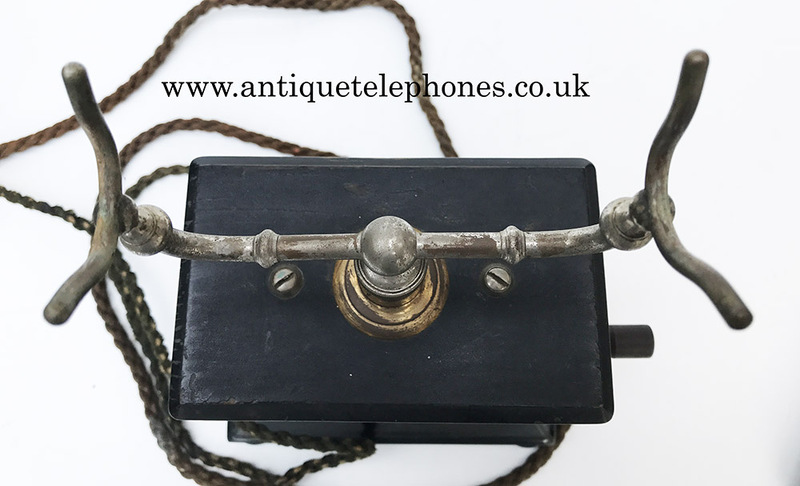 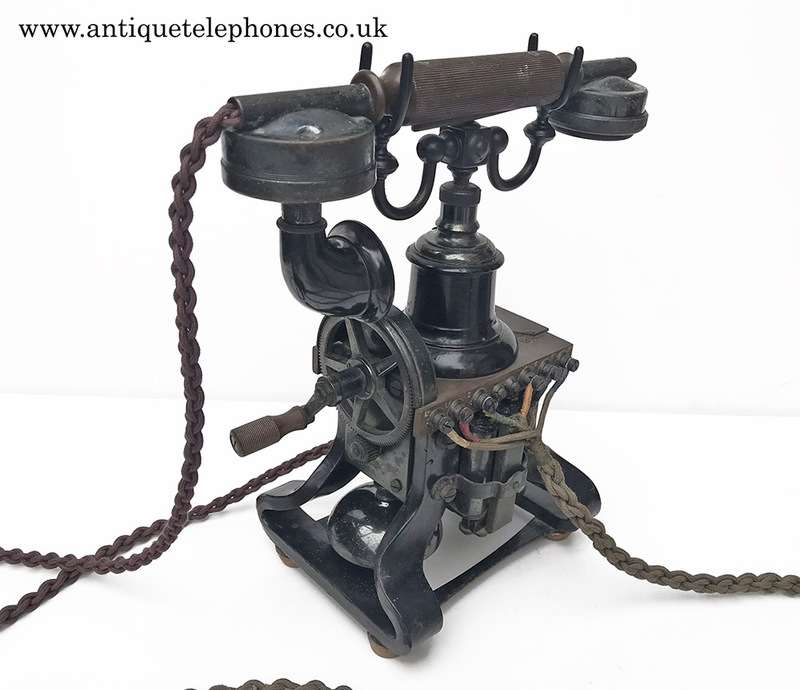 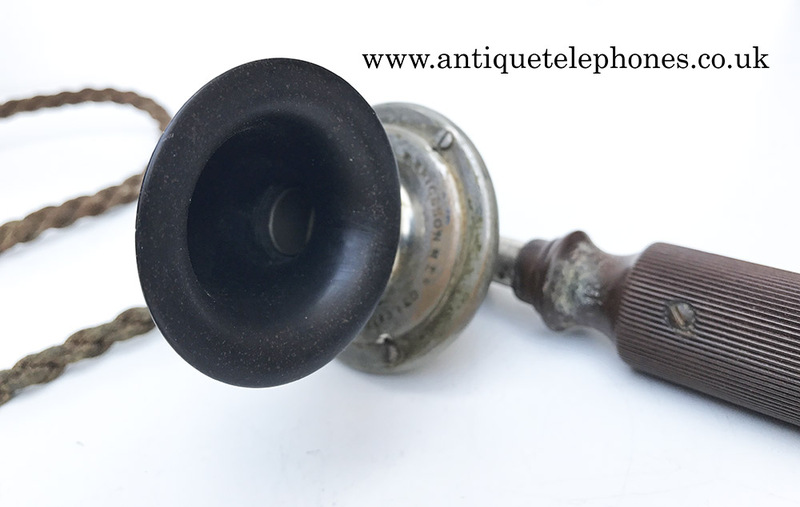 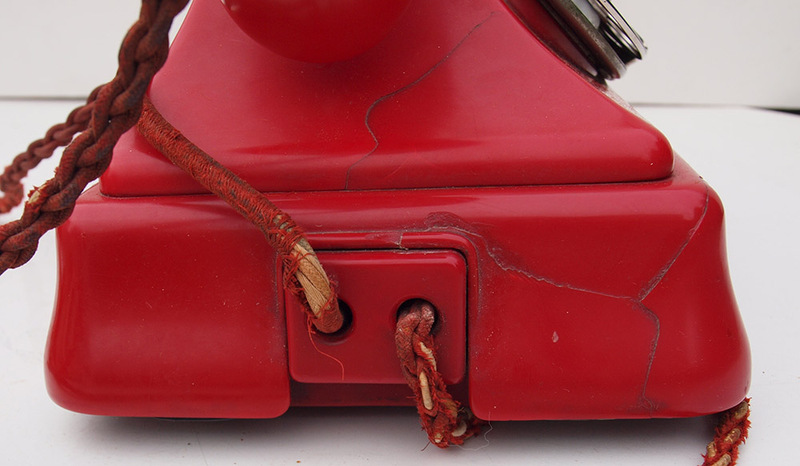 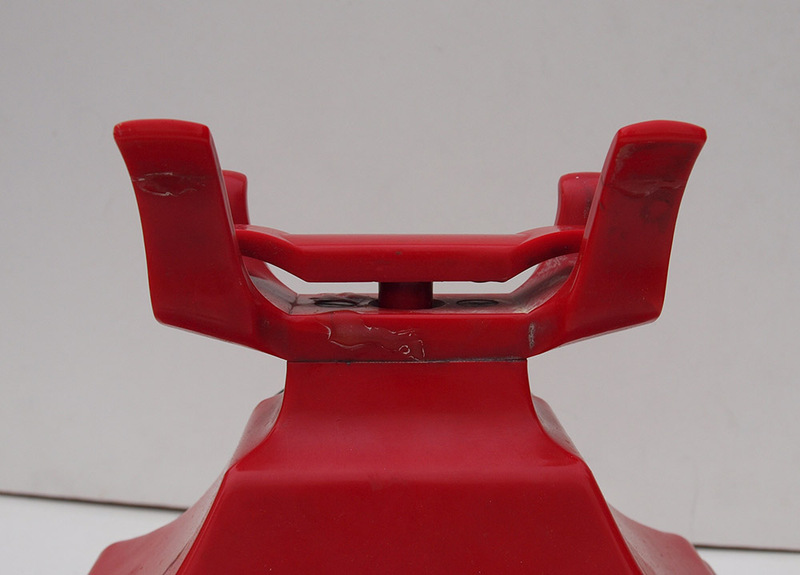 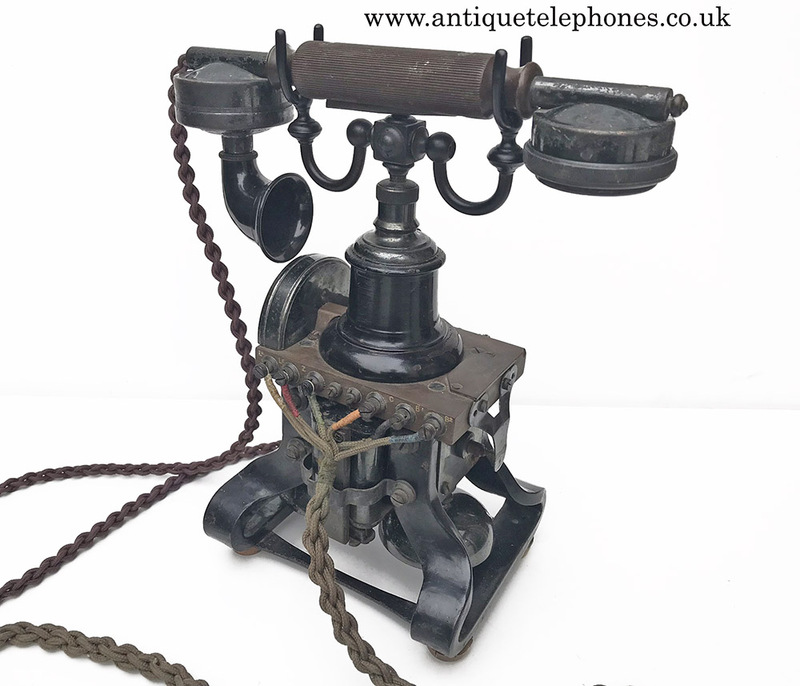 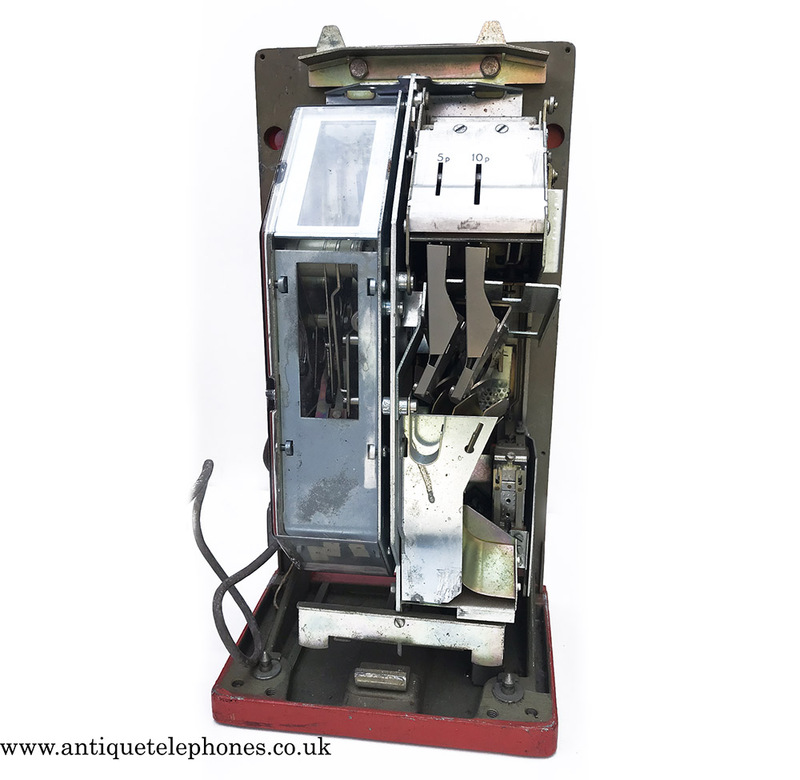 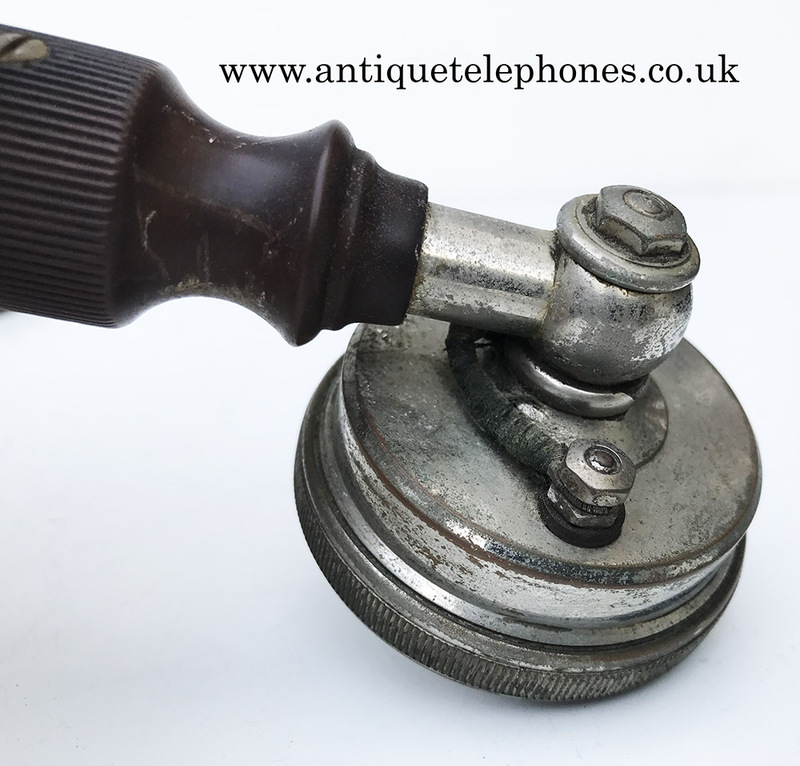 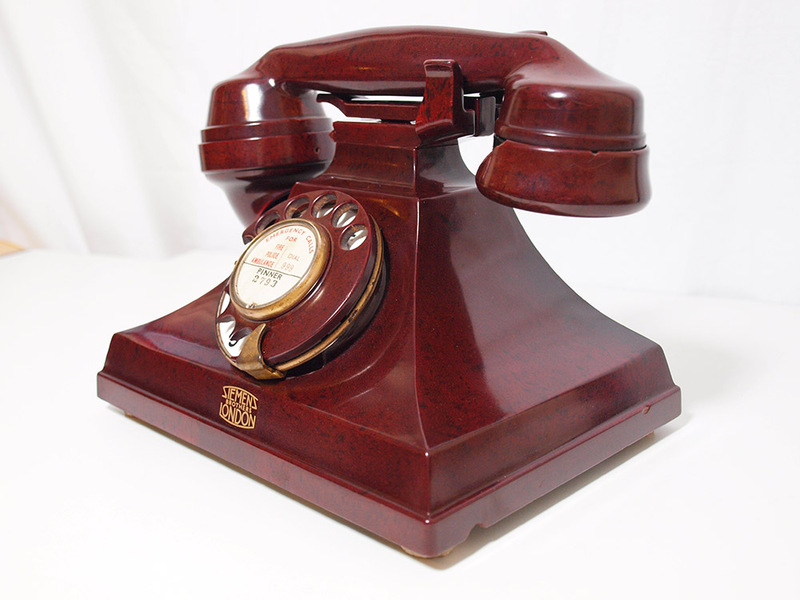 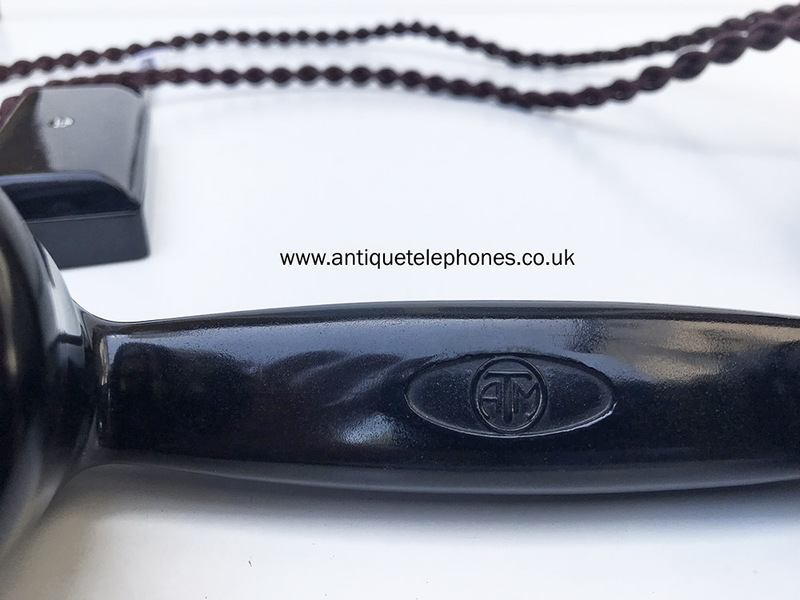 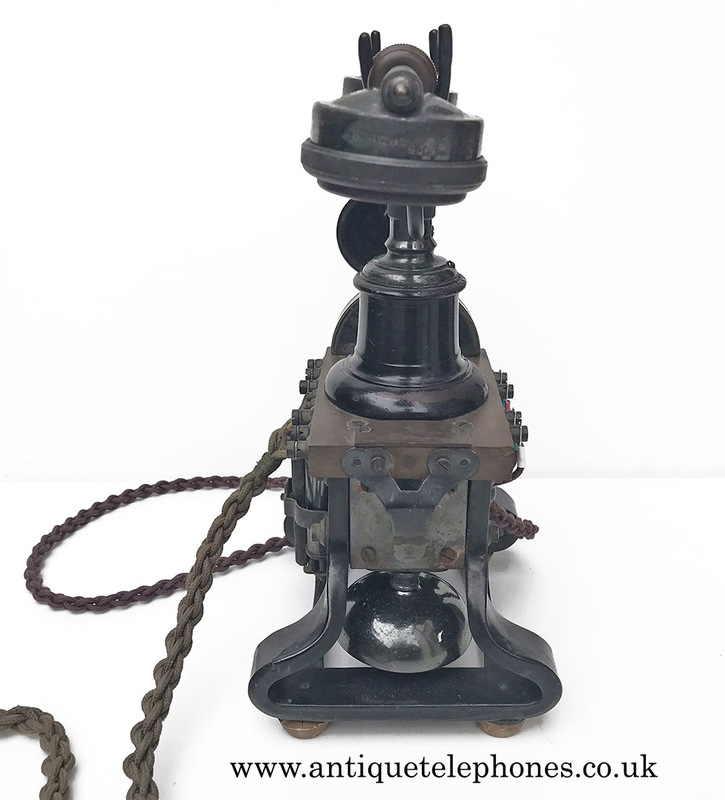 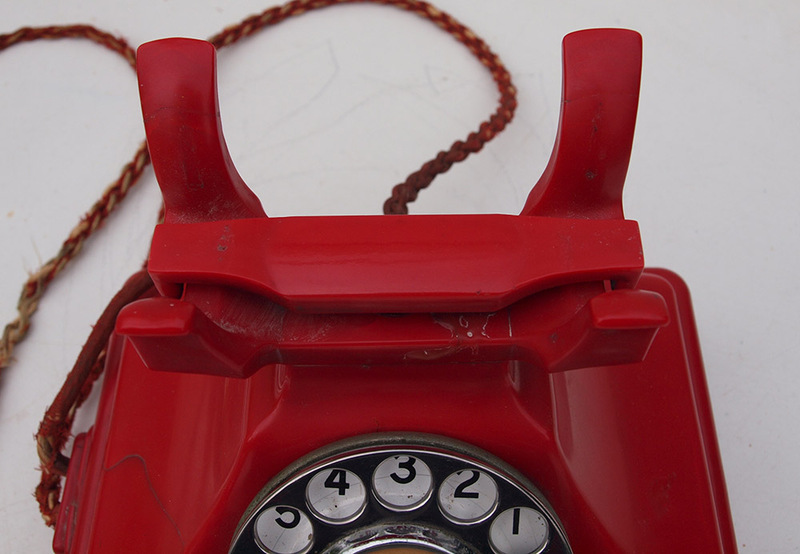 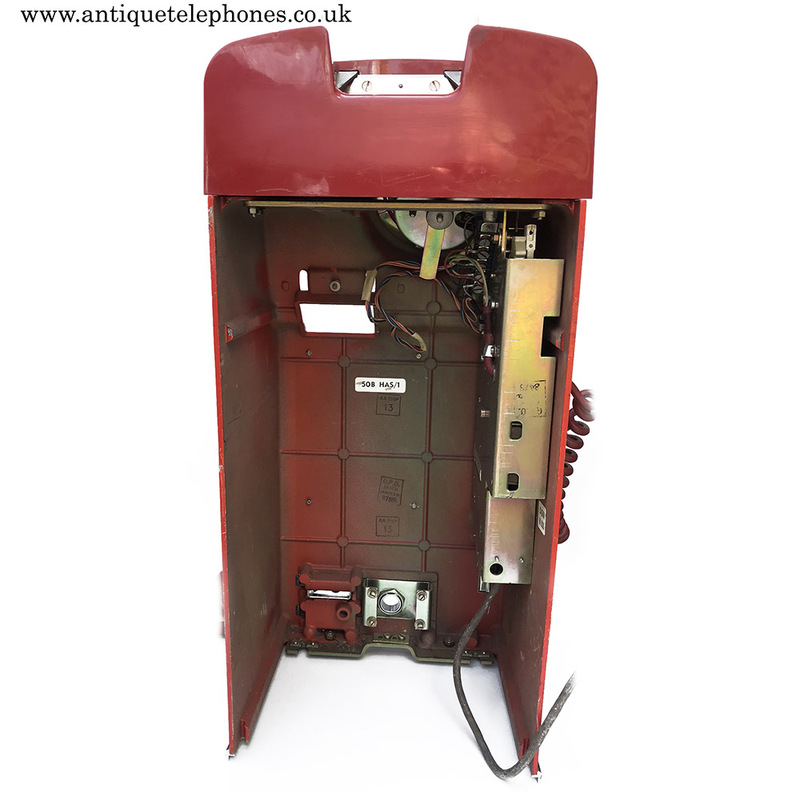 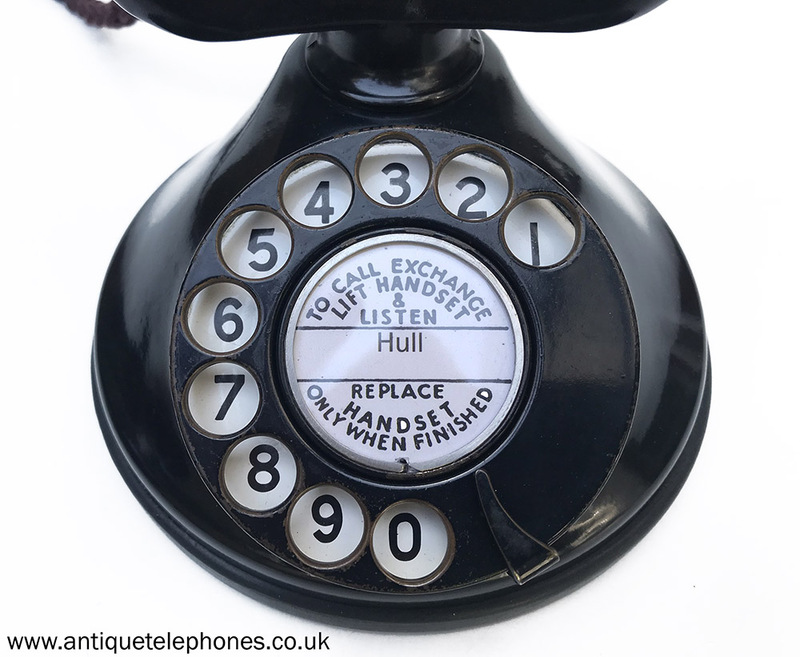 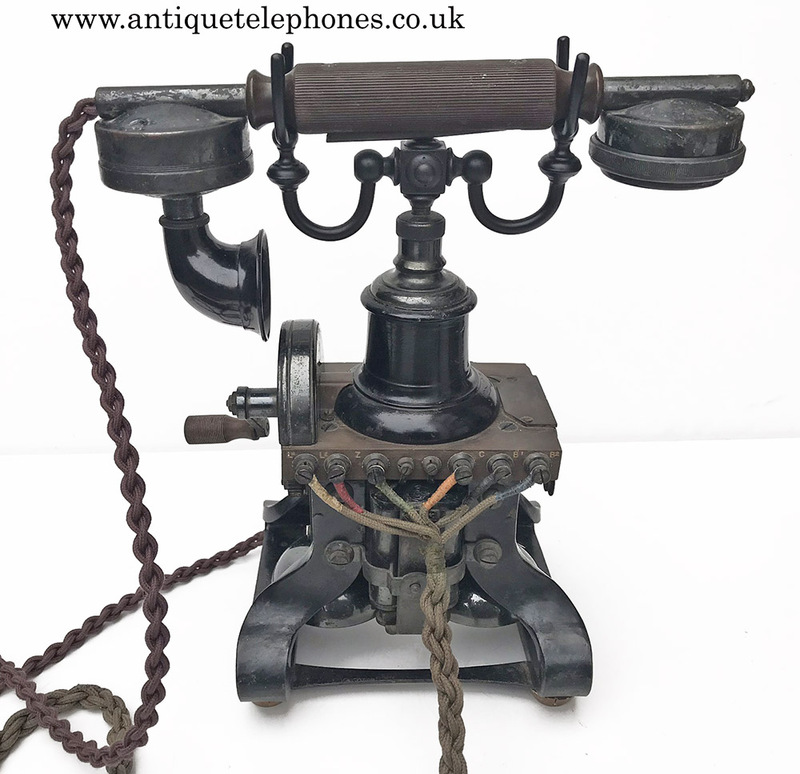 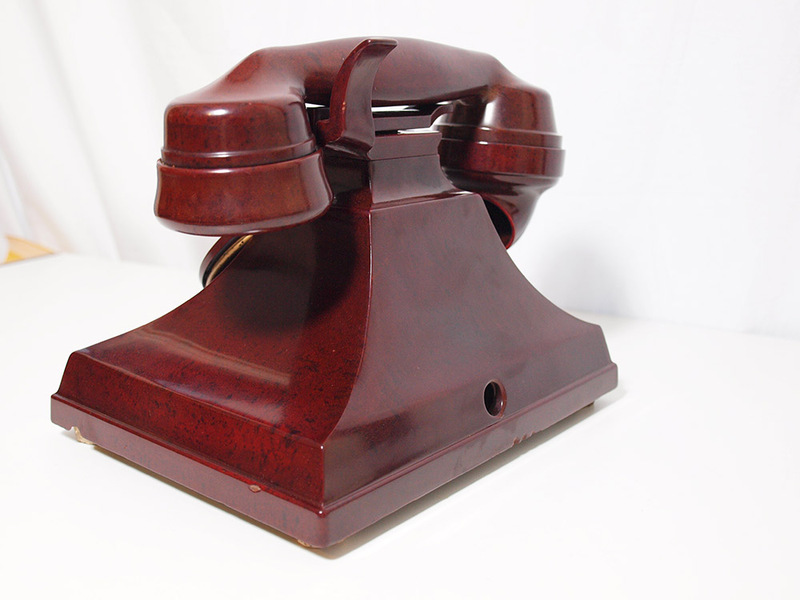 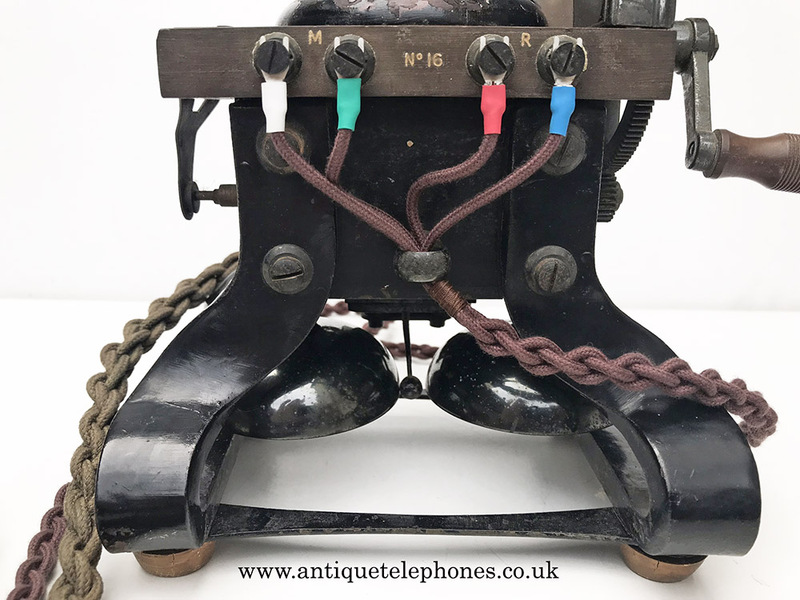 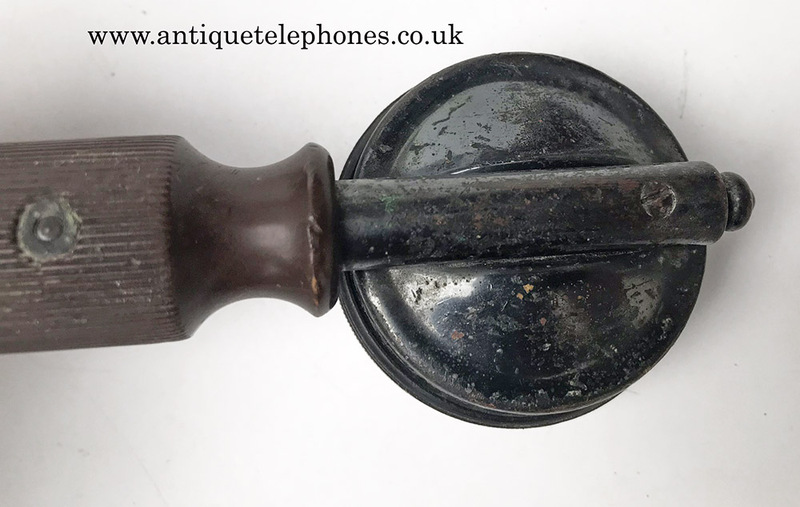 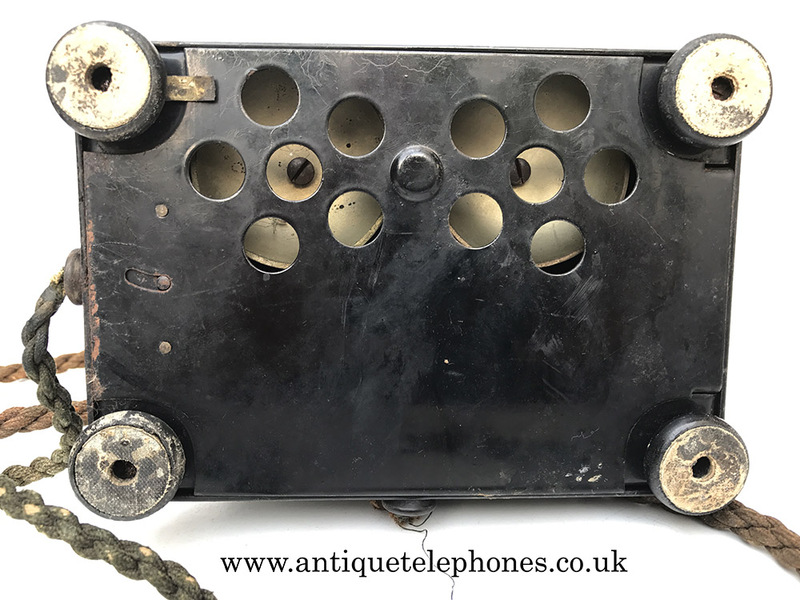 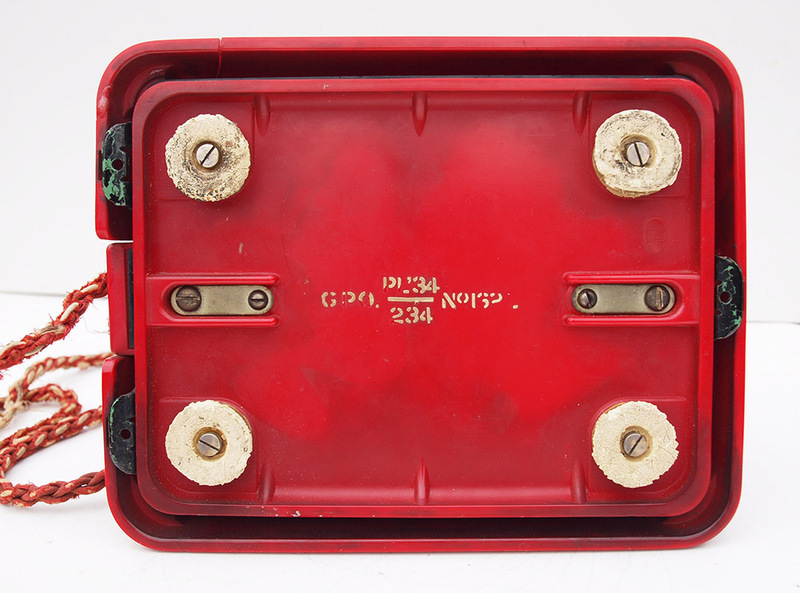 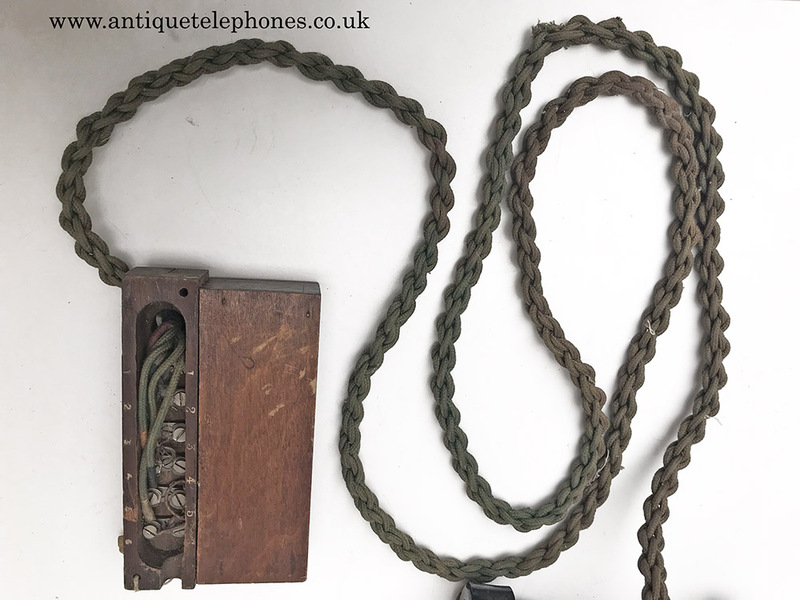 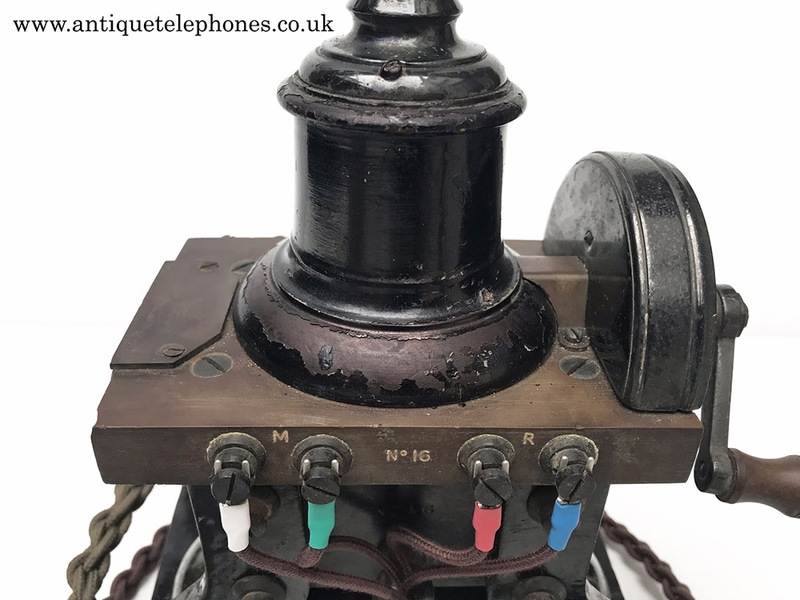 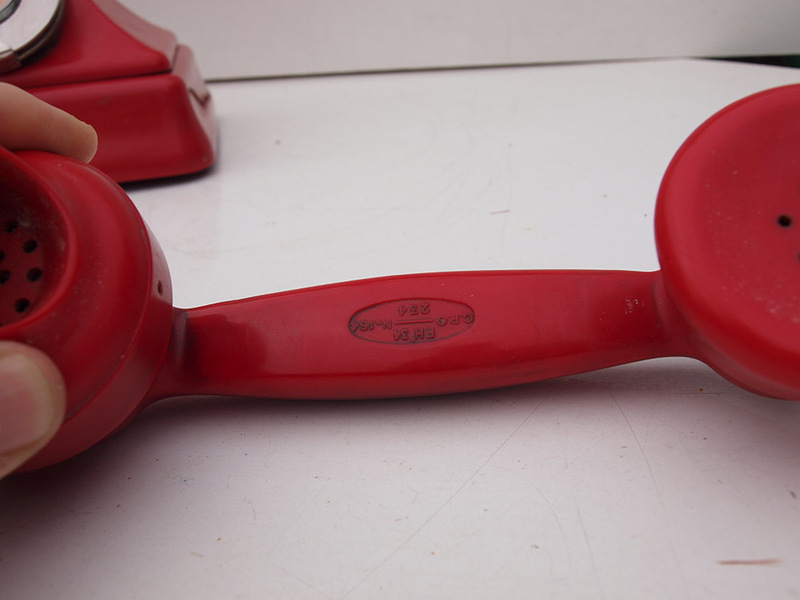 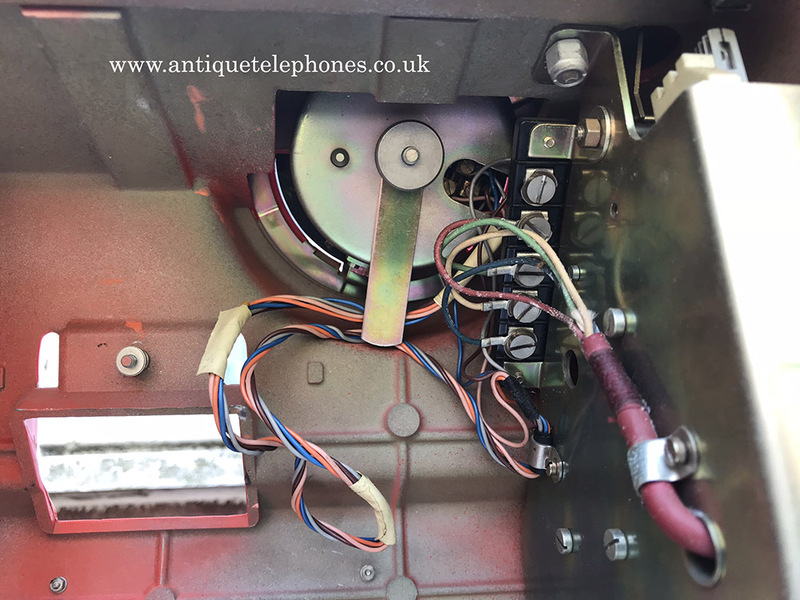 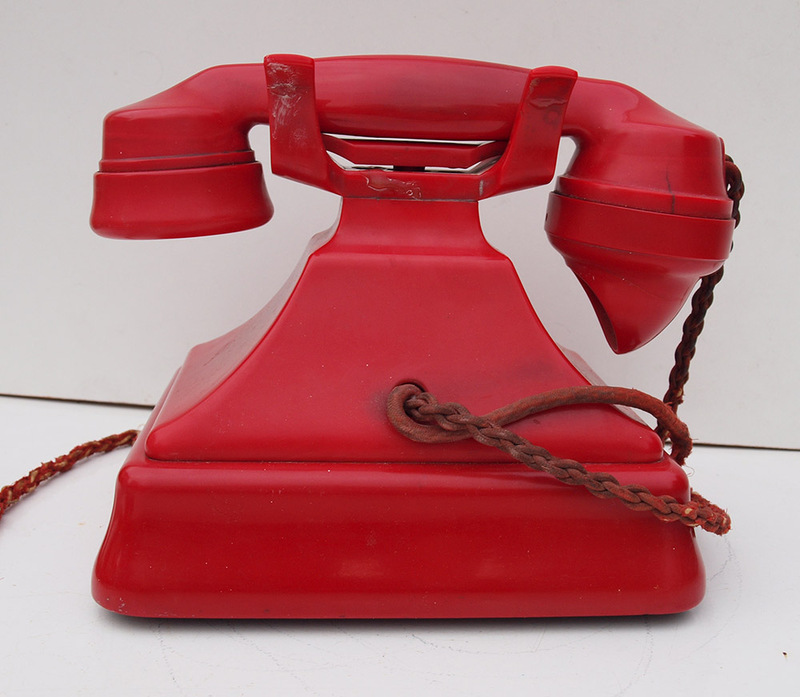 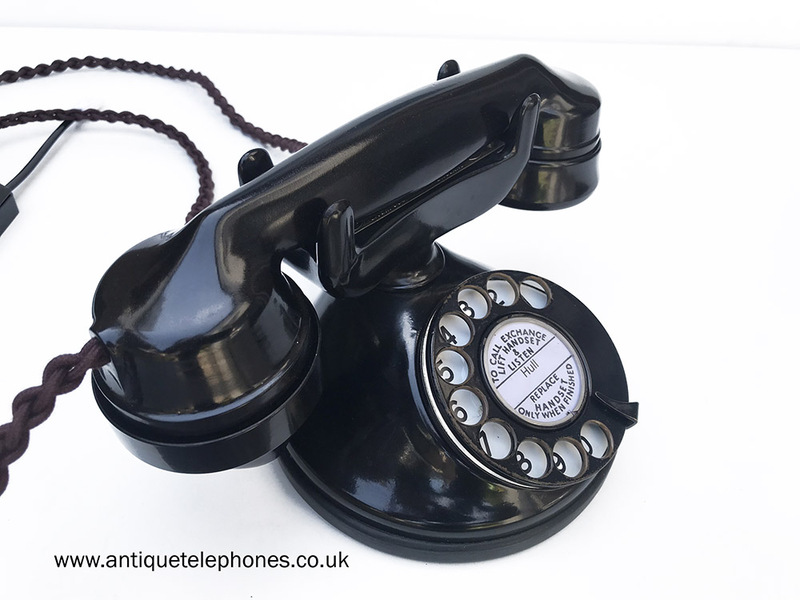 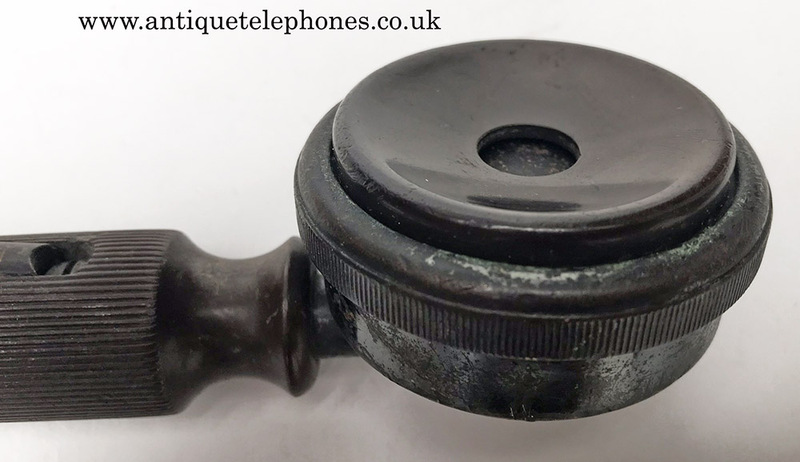 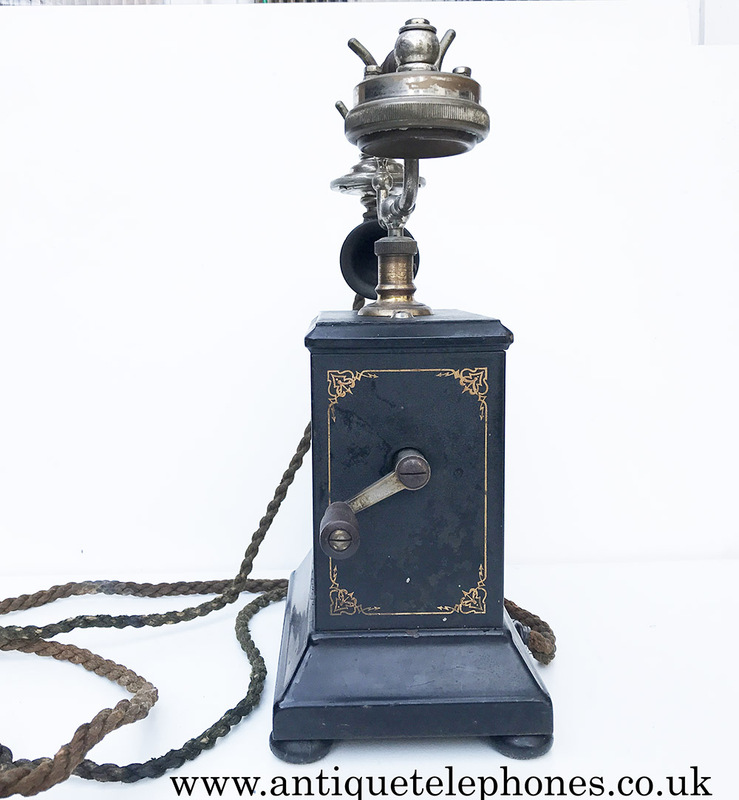 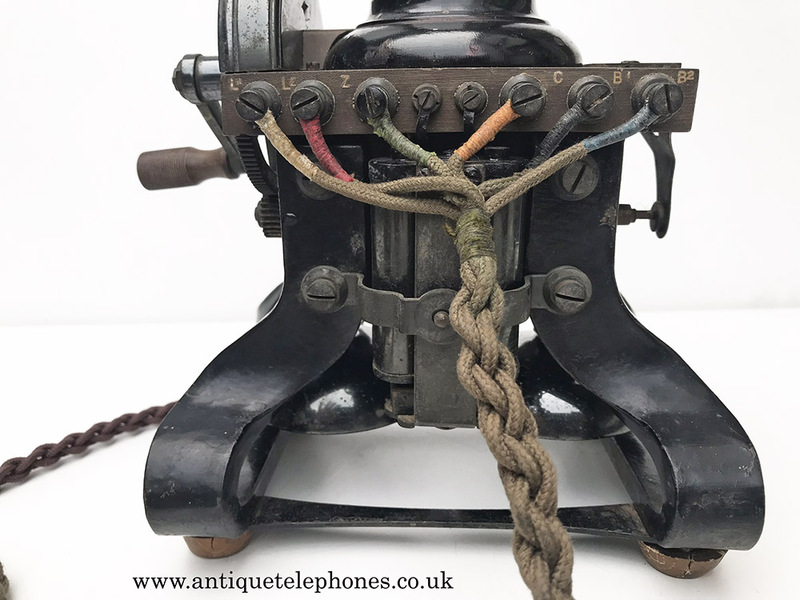 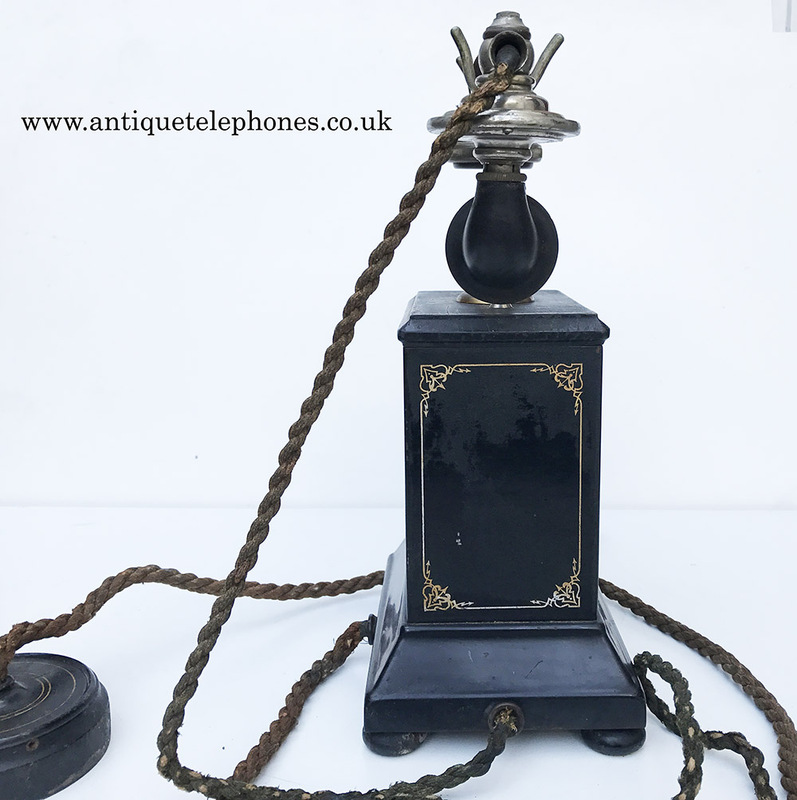 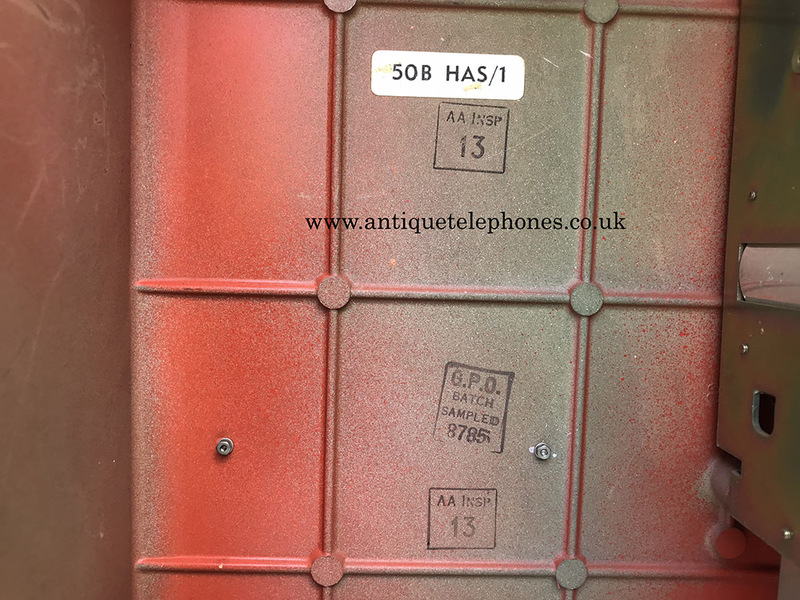 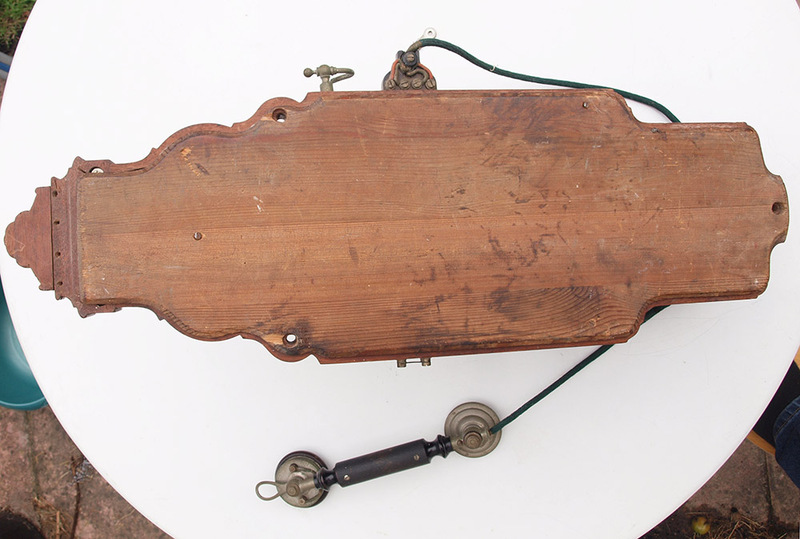 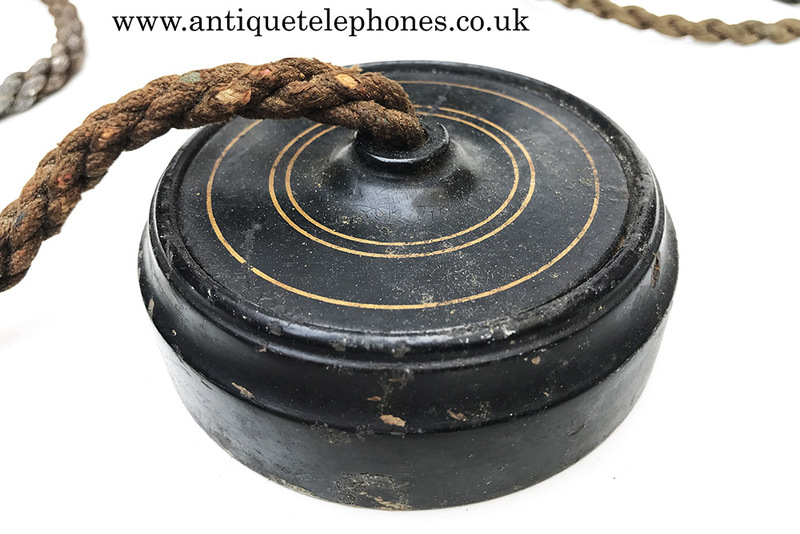 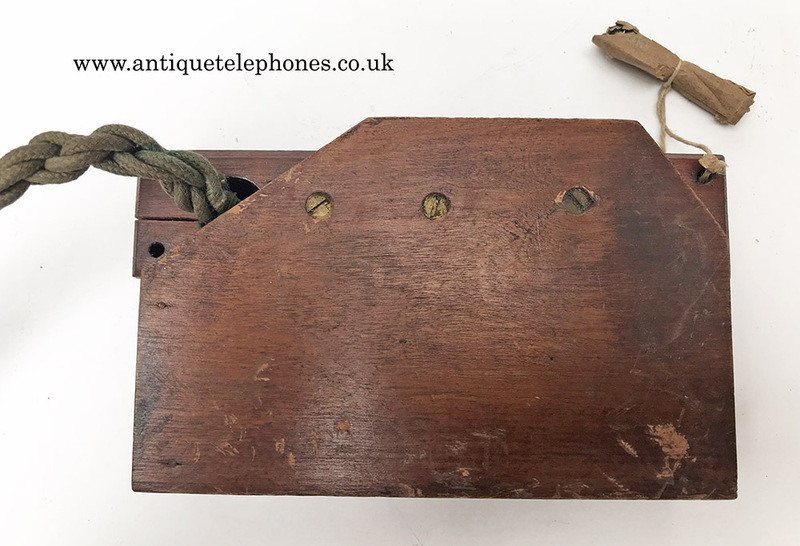 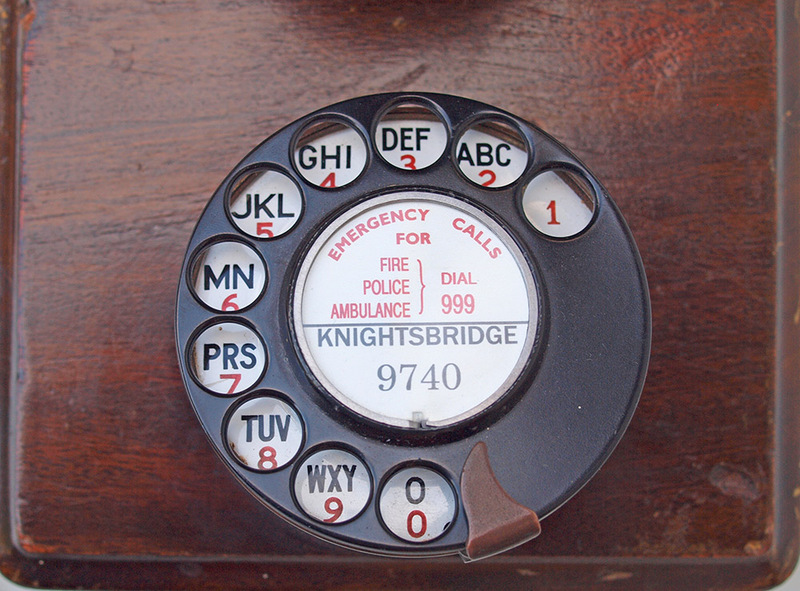 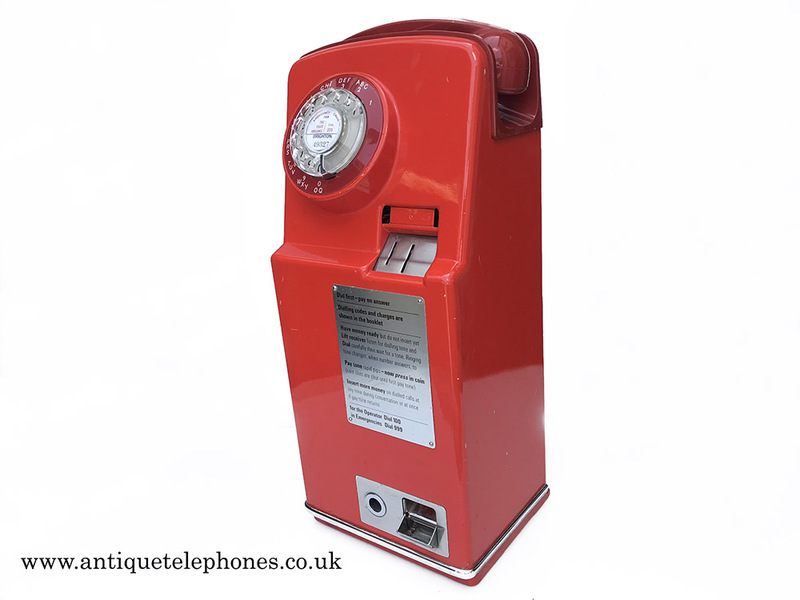 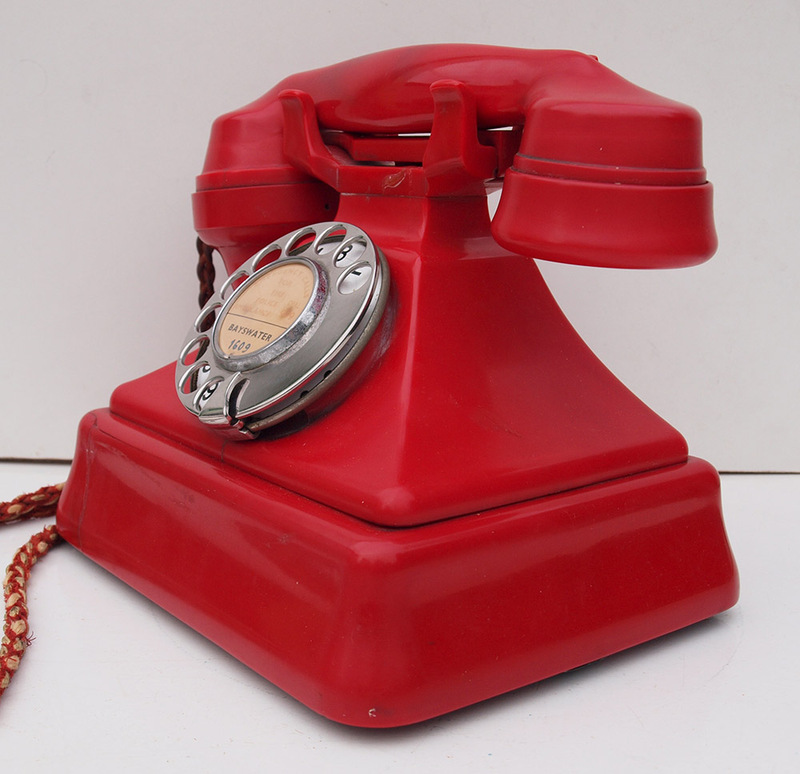 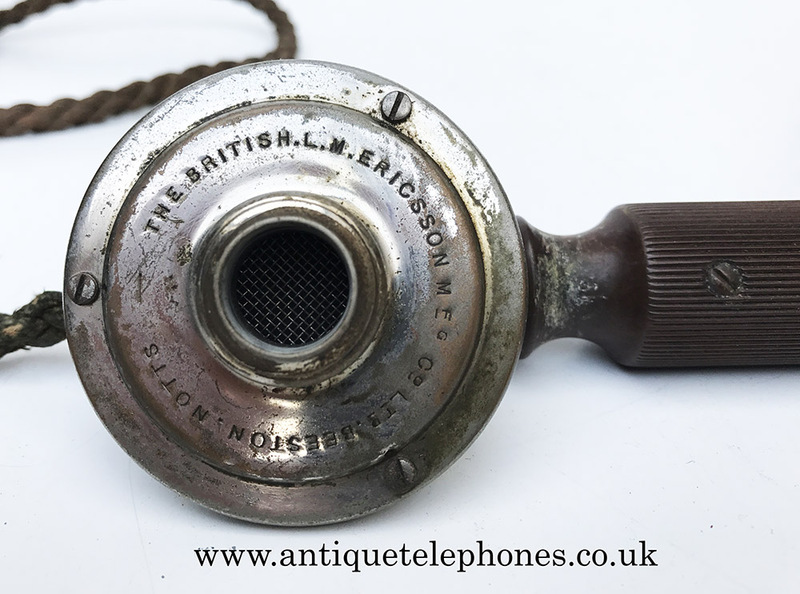 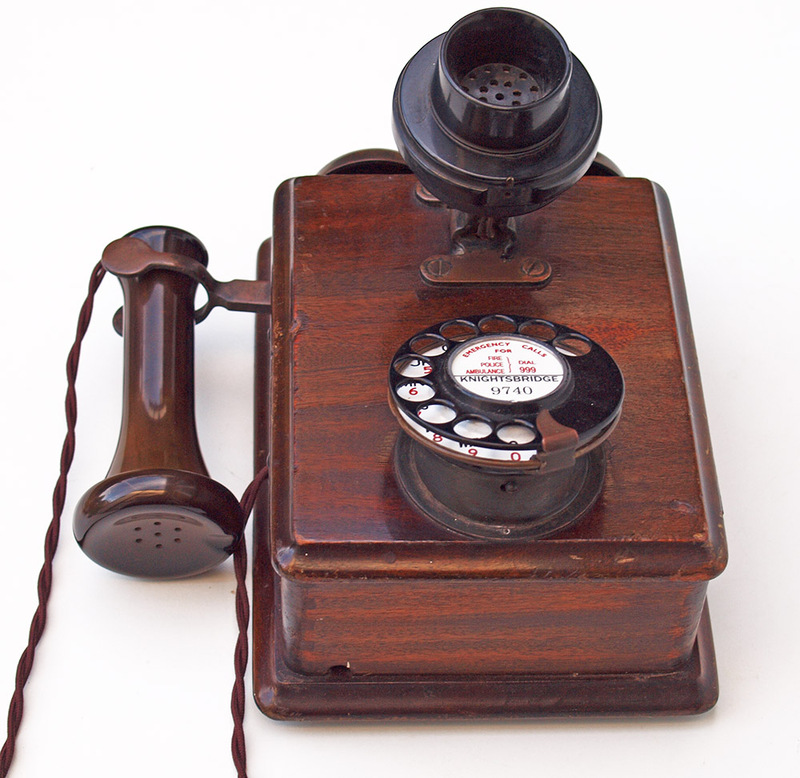 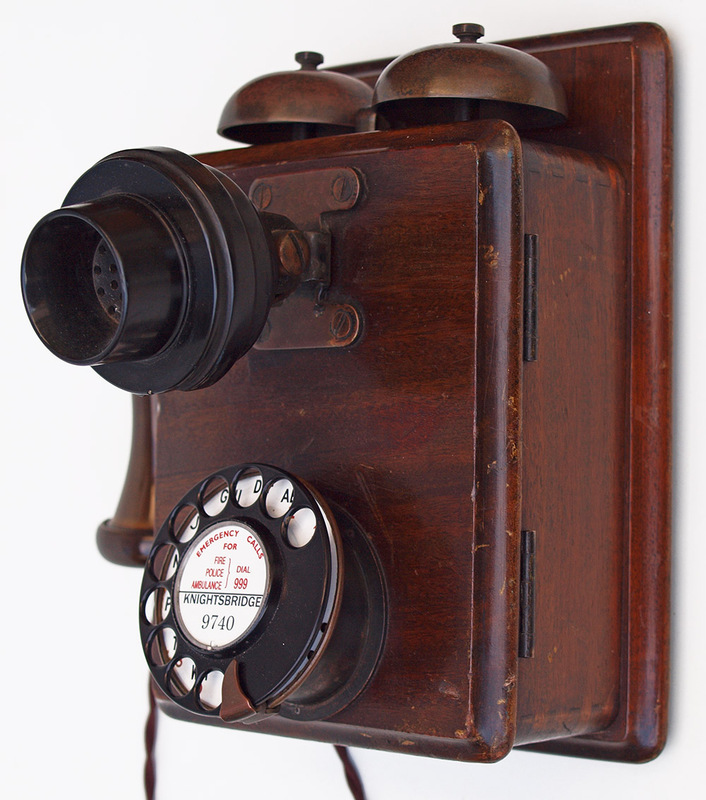 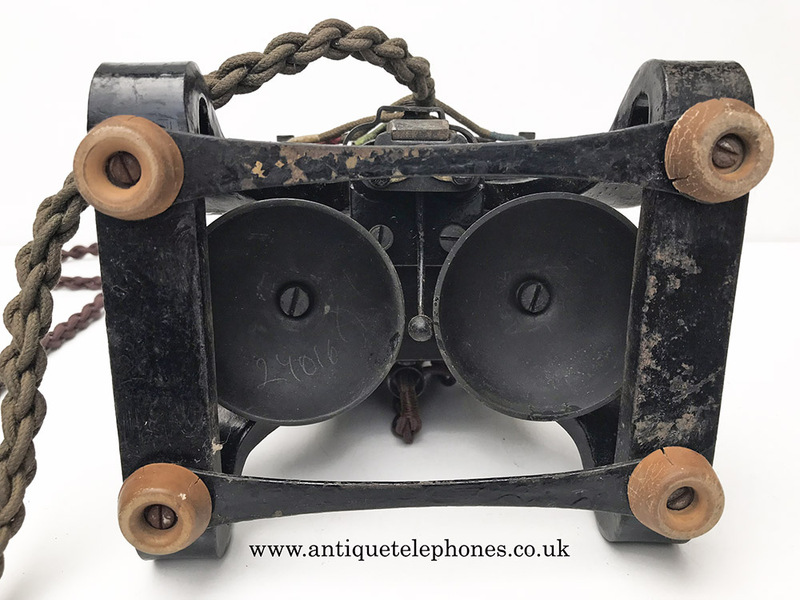 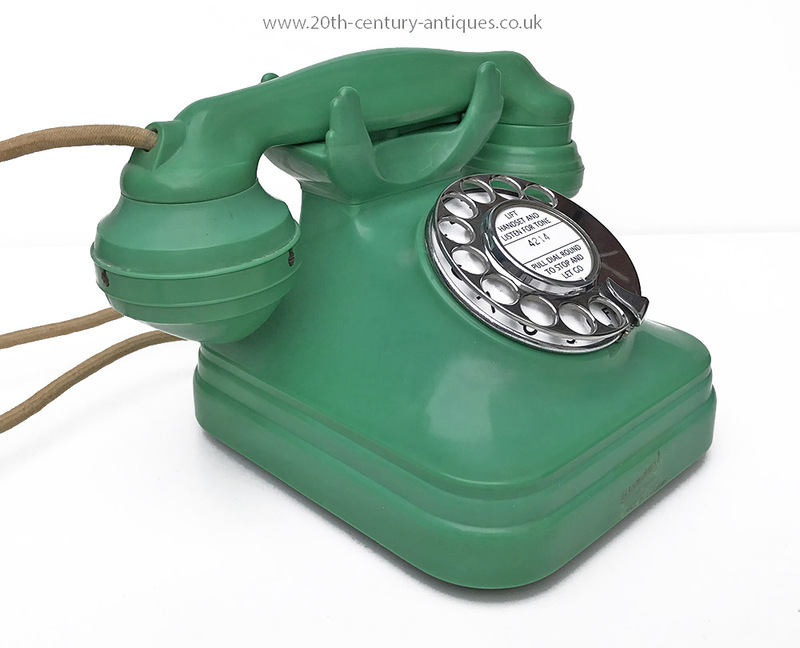 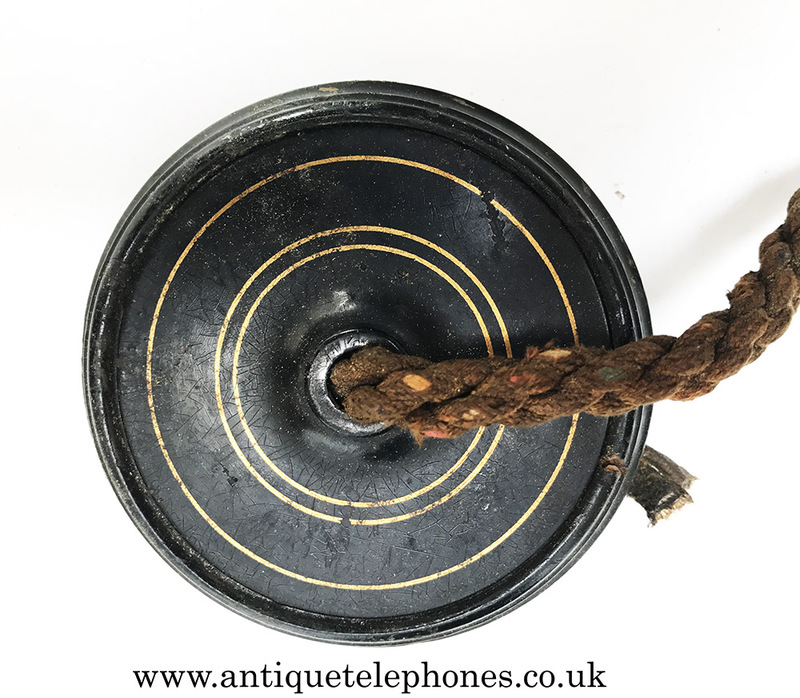 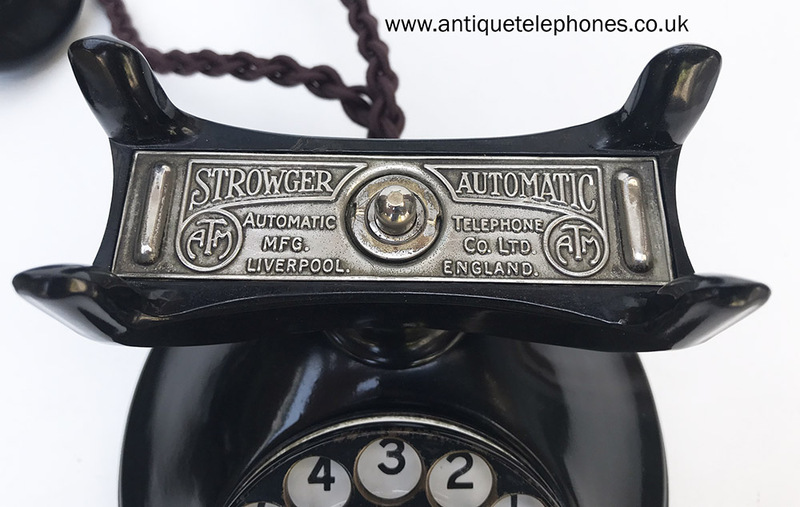 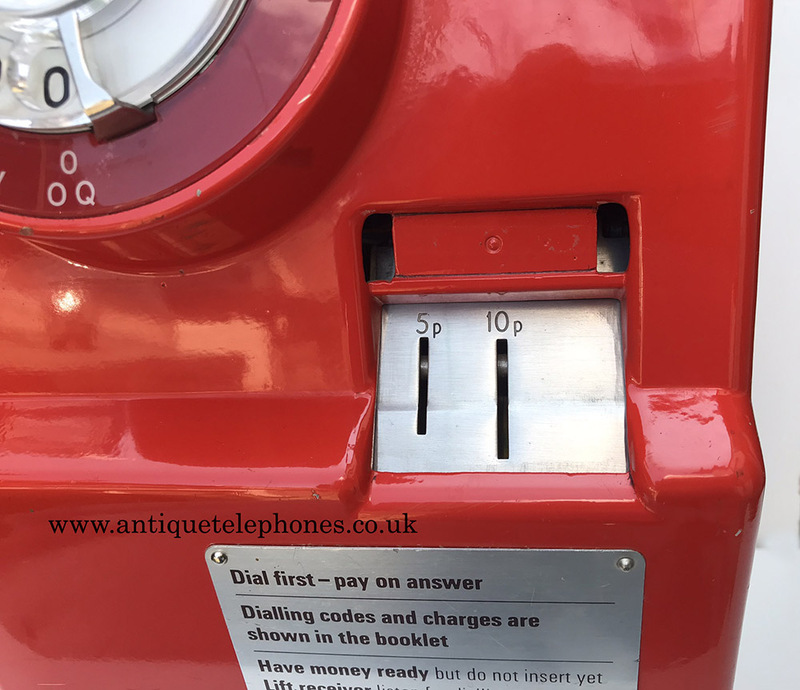 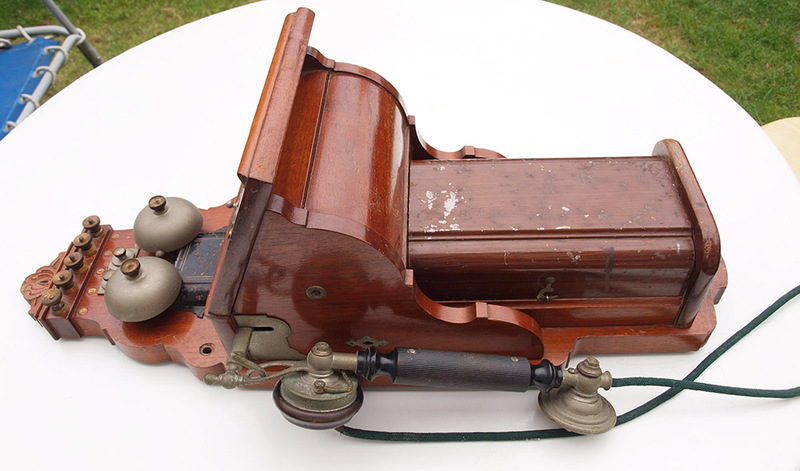 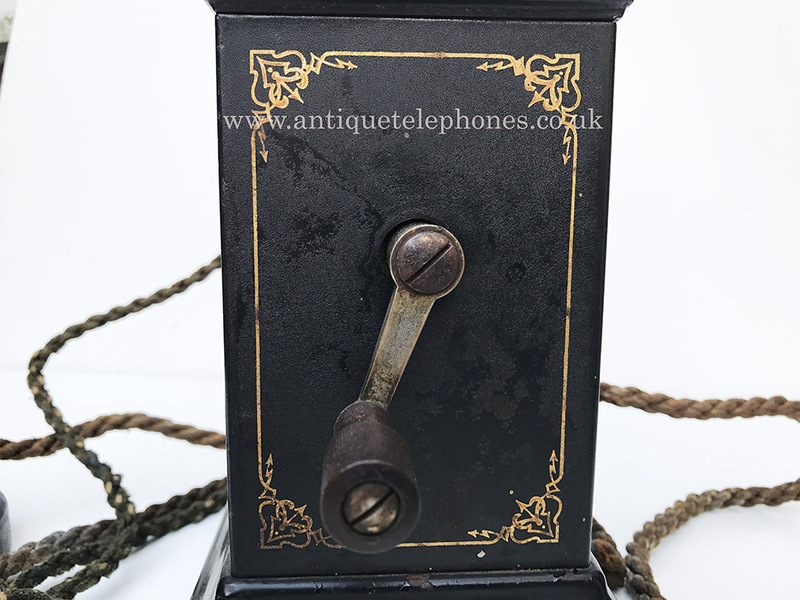 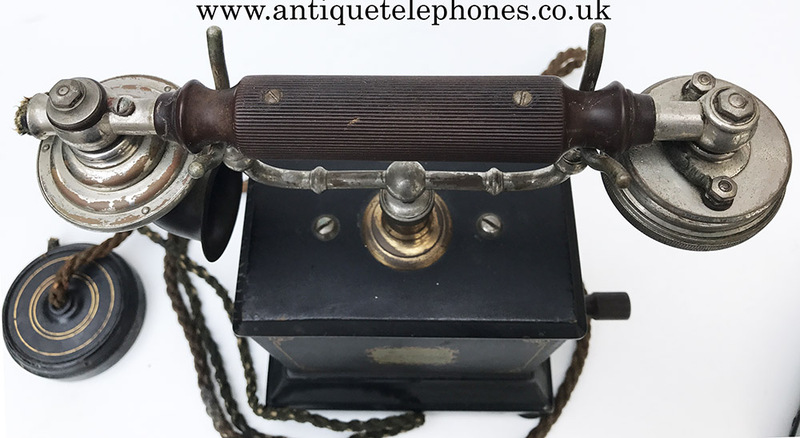 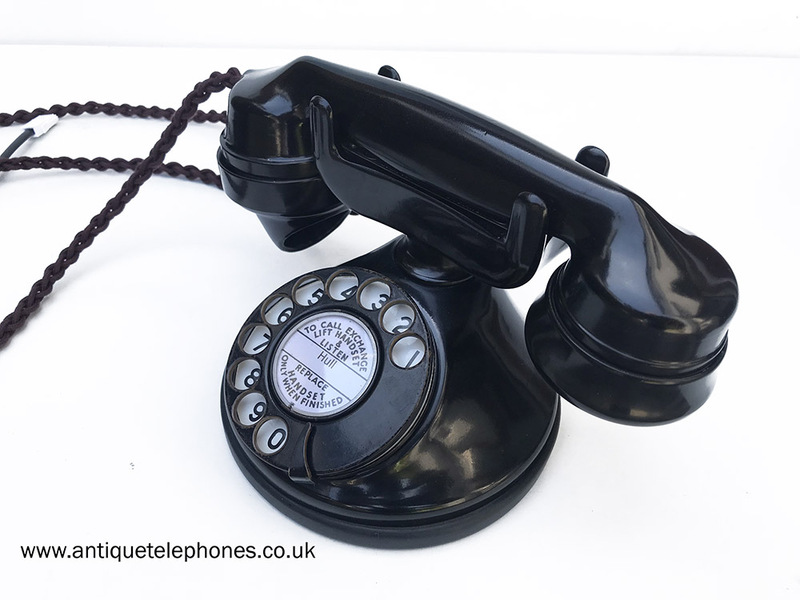 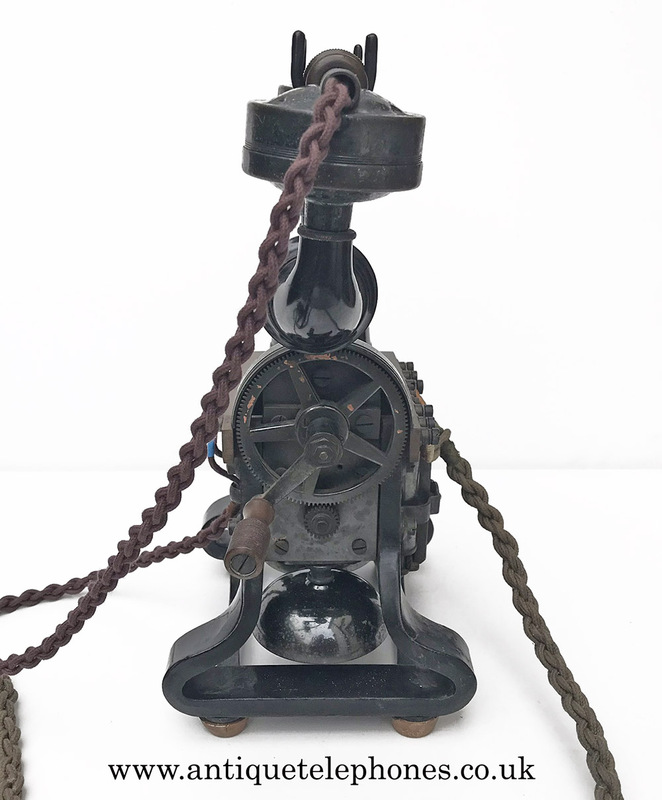 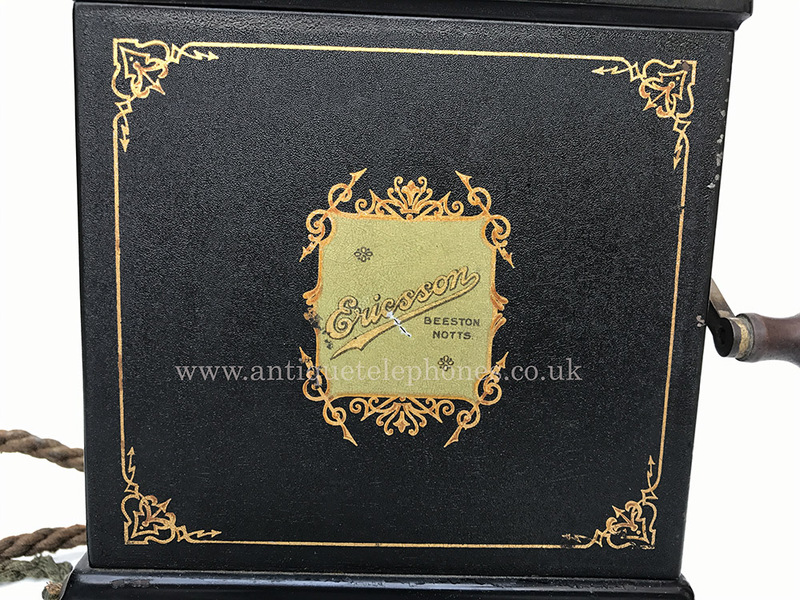 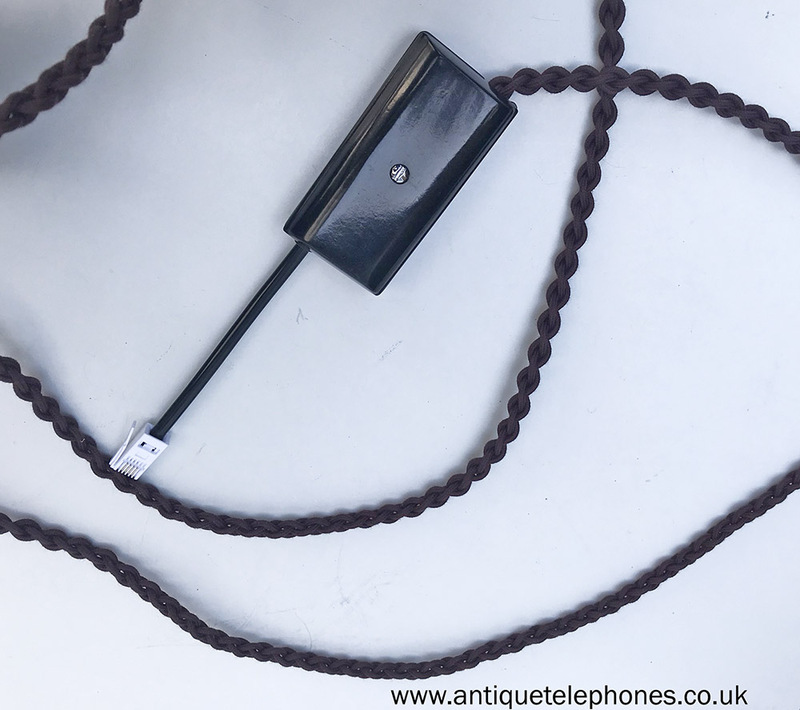 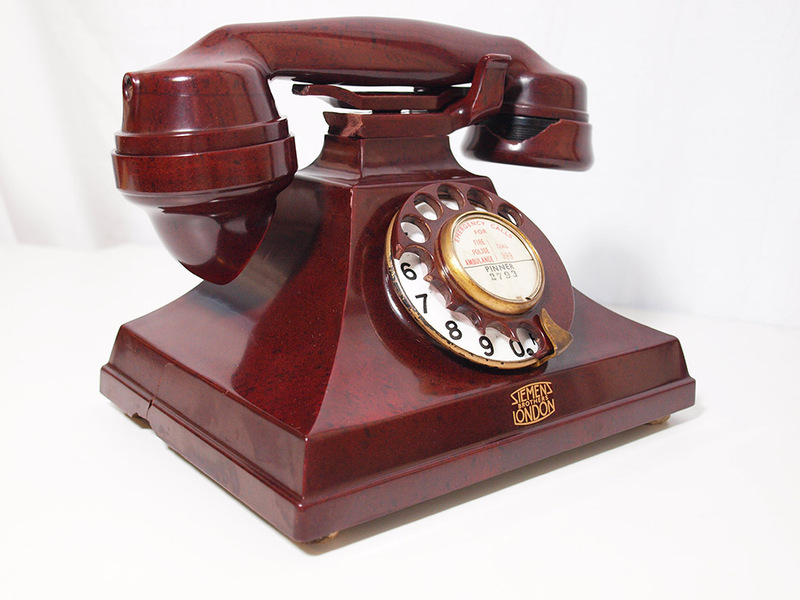 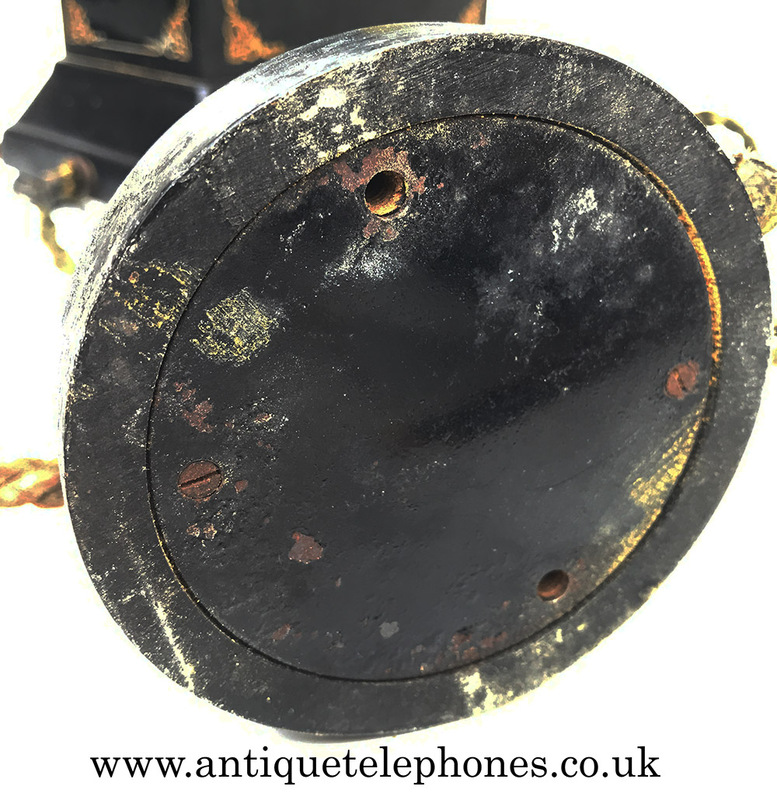 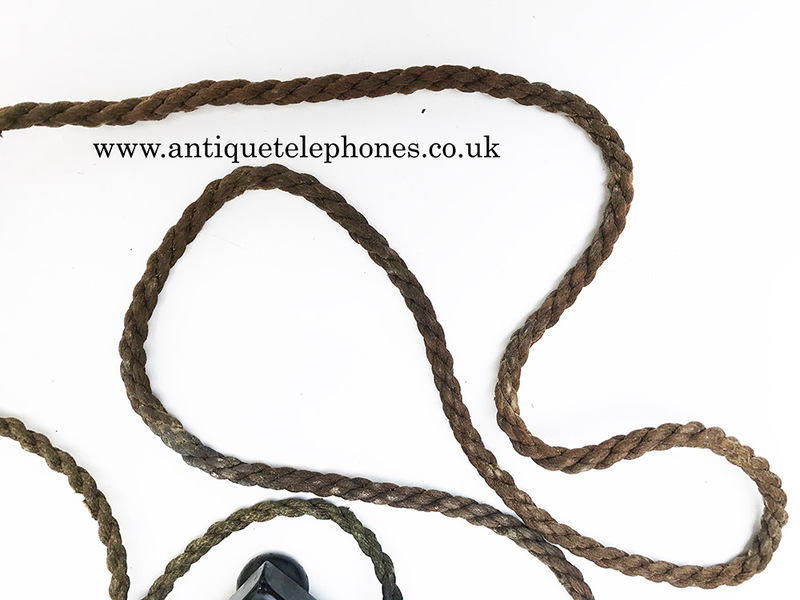 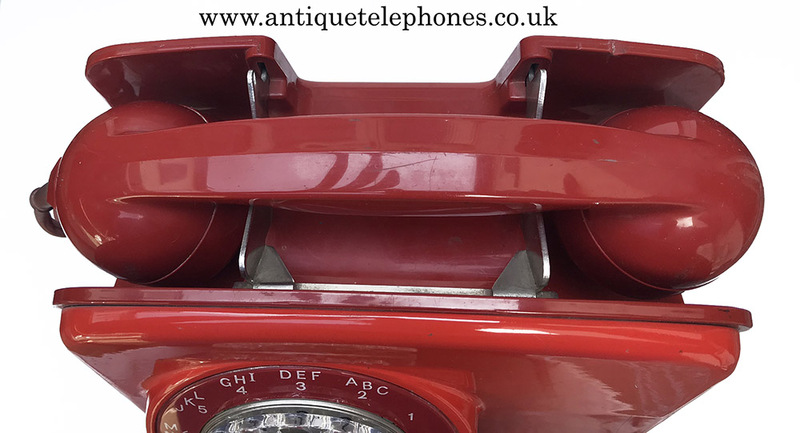 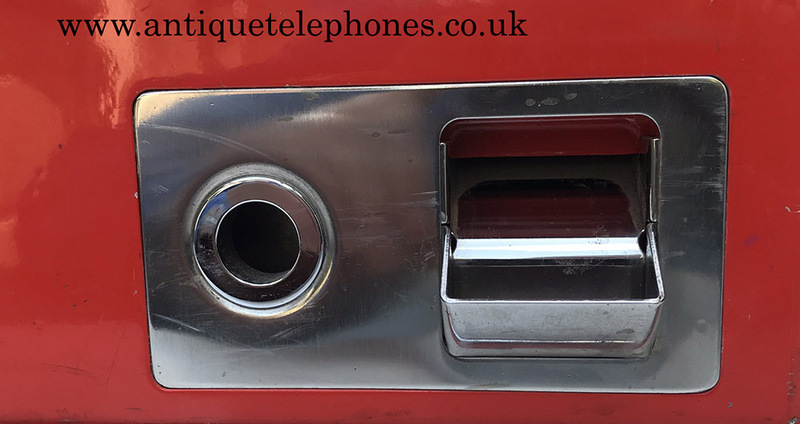 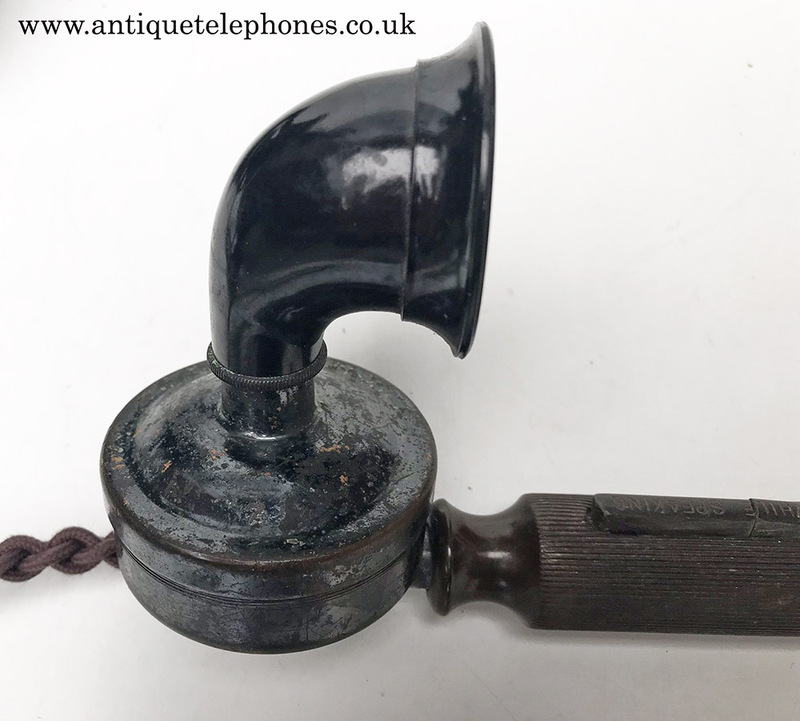 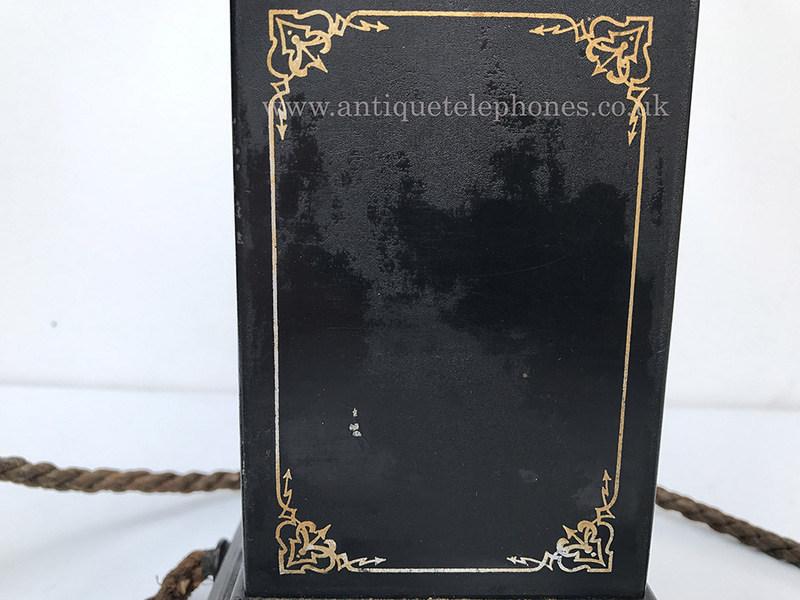 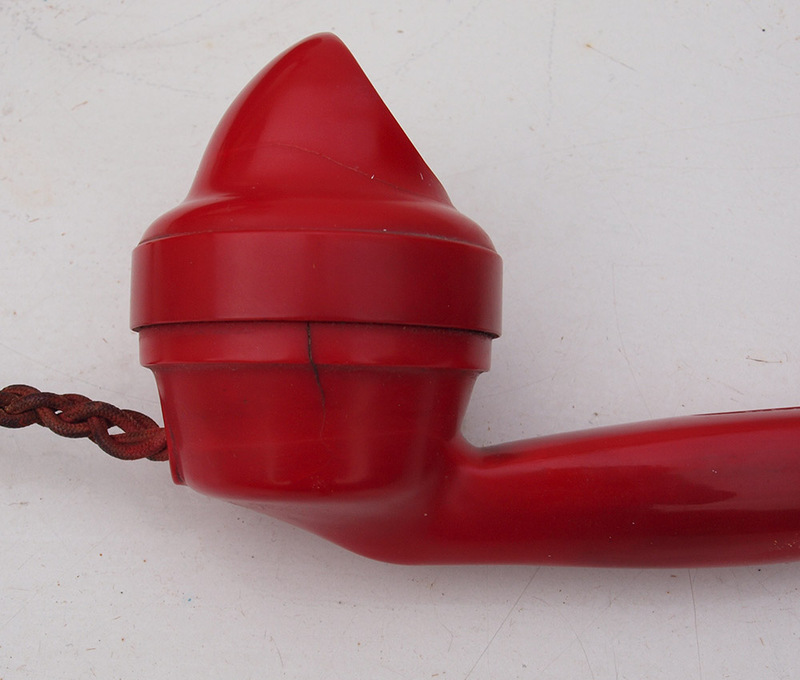 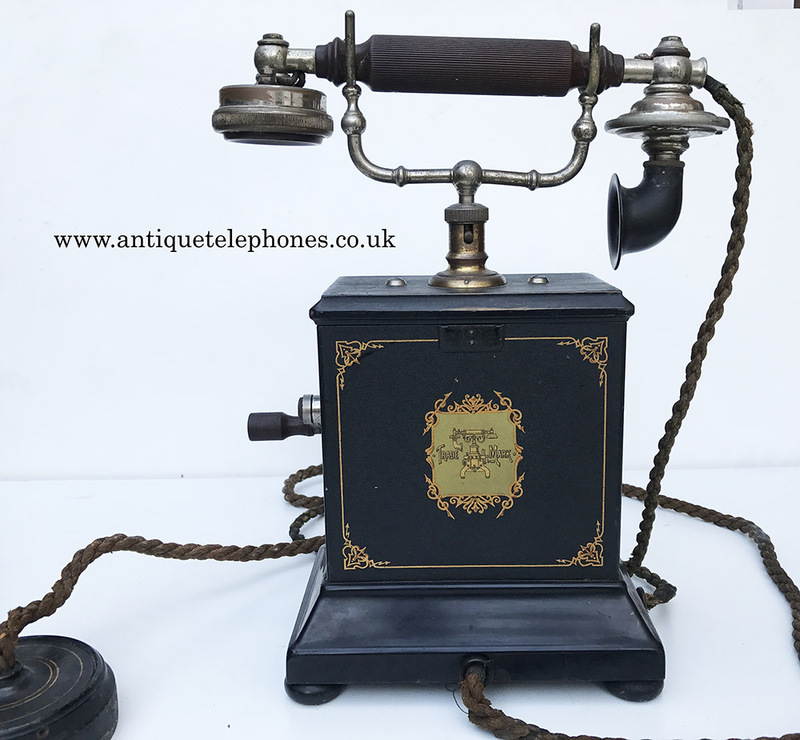 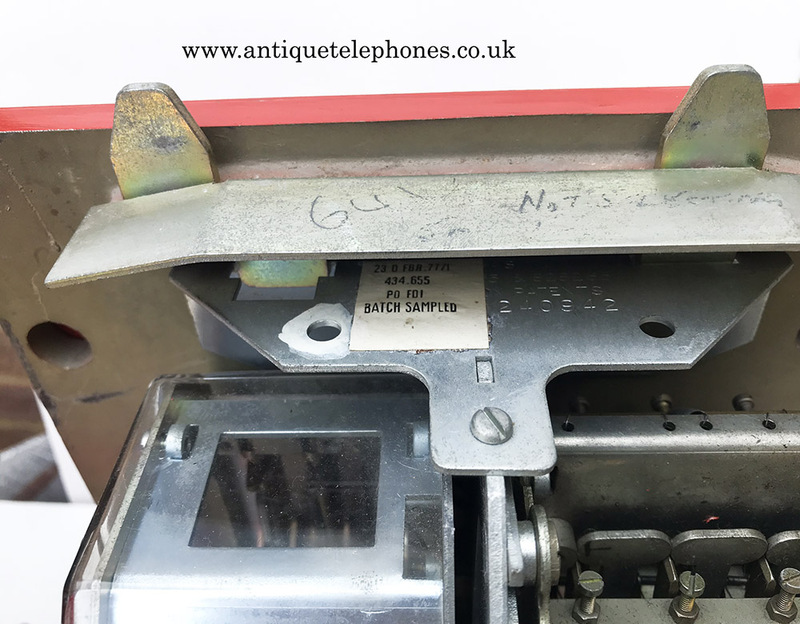 This is a rare collectors telephone used on the Kingston Hull independent telephone service. 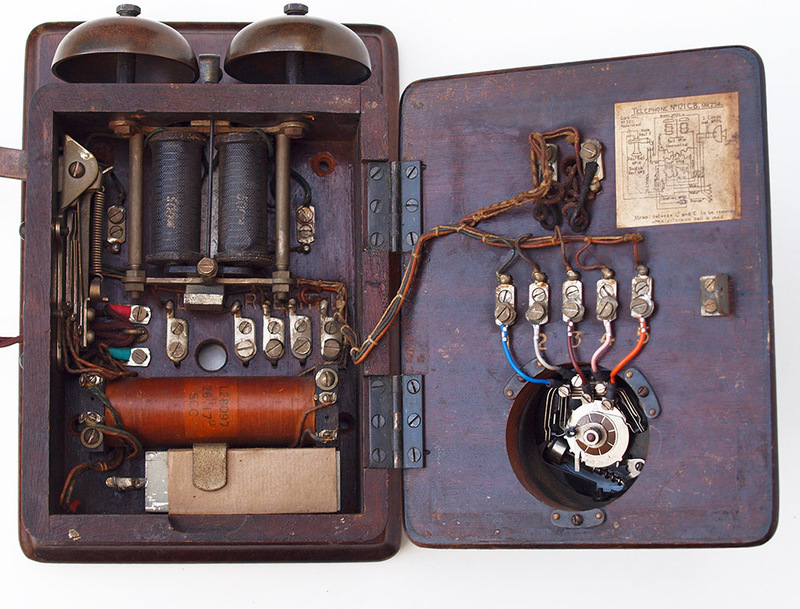 This is fully wired up to work without coins. 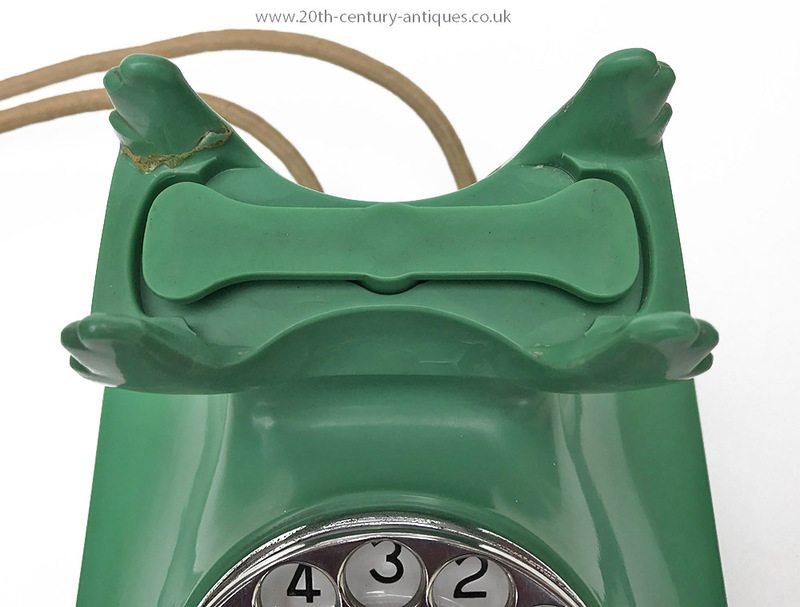 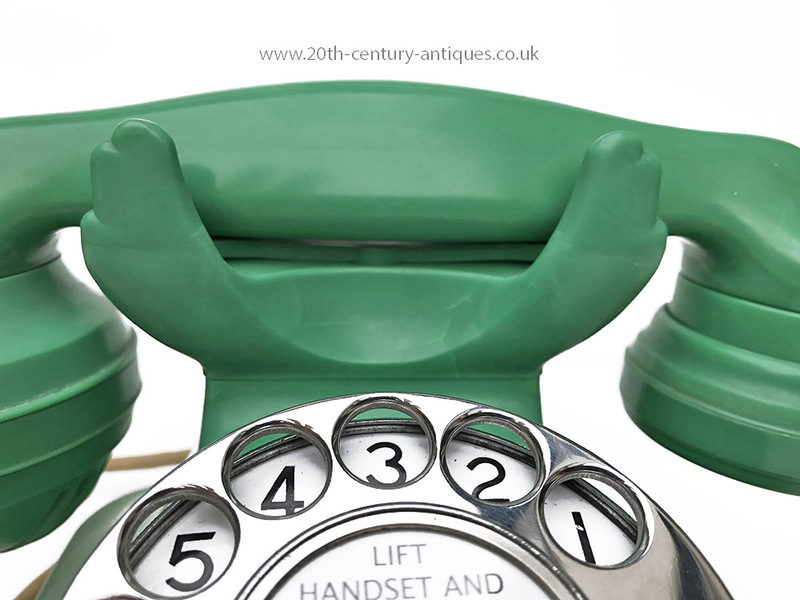 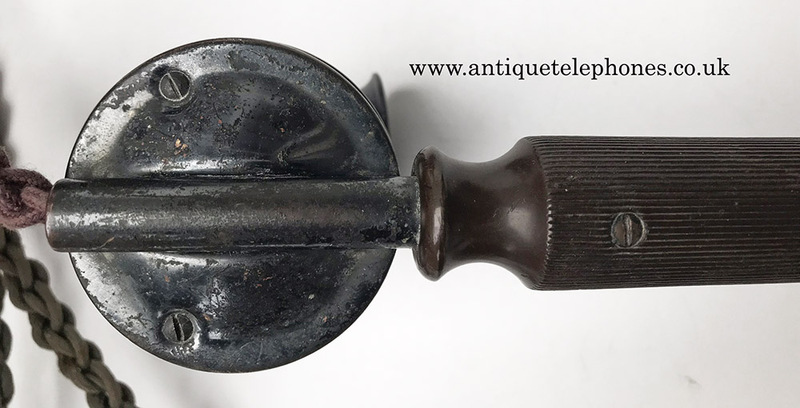 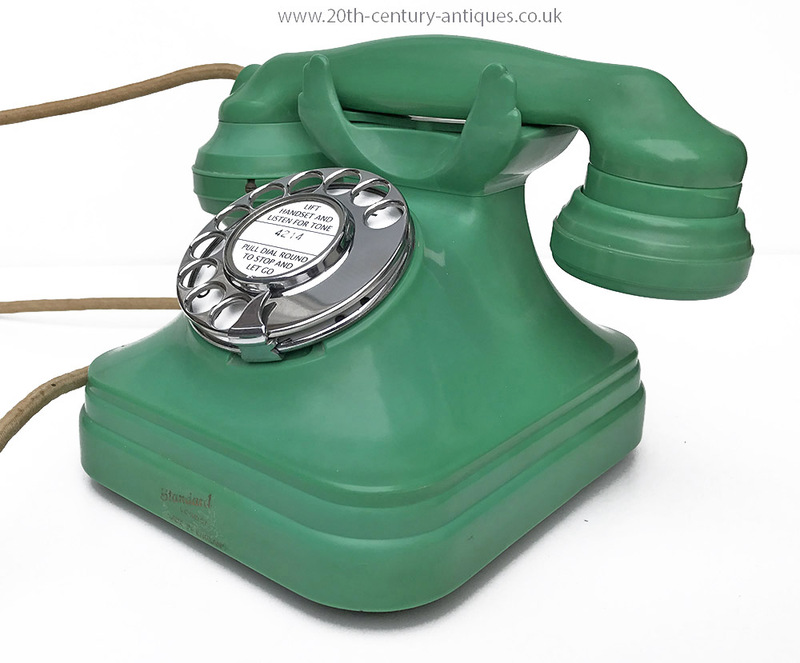 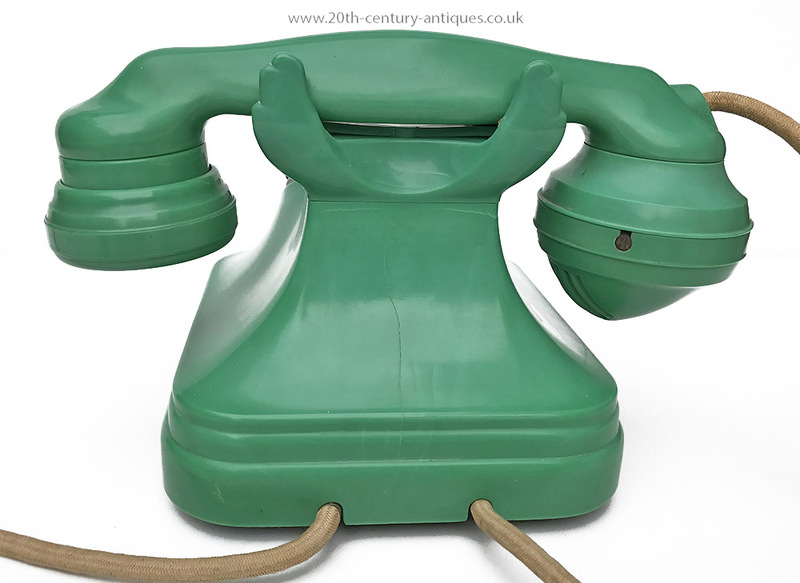 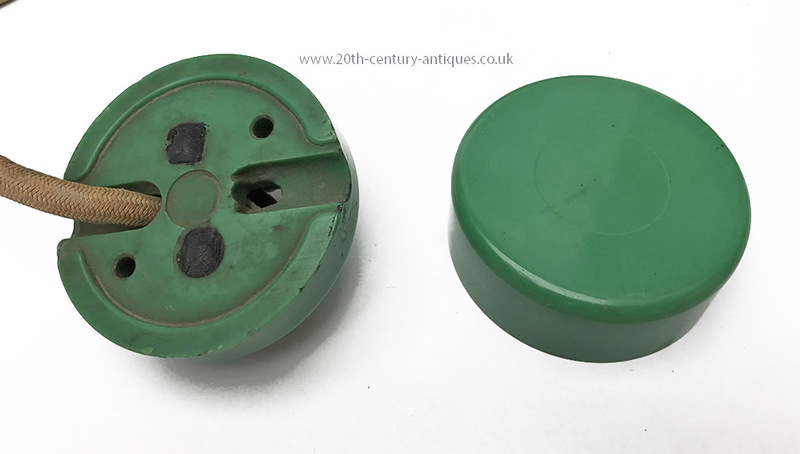 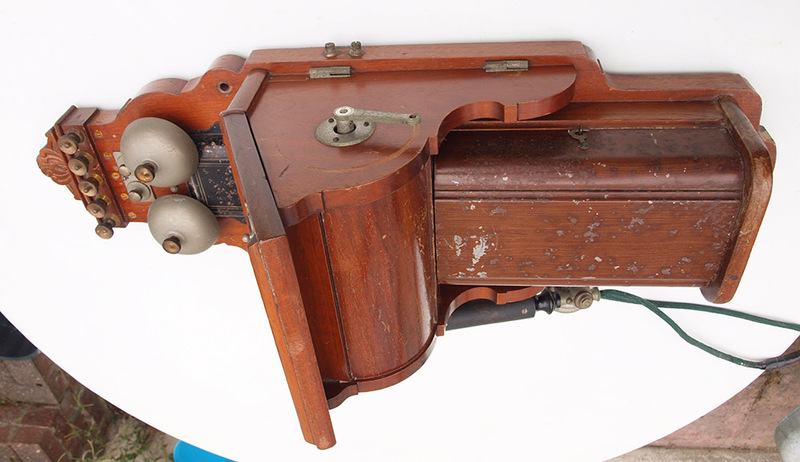 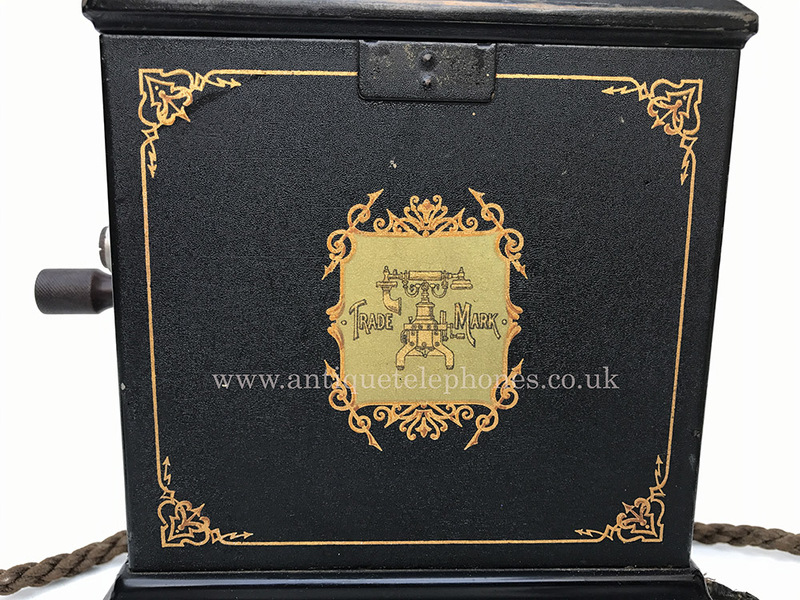 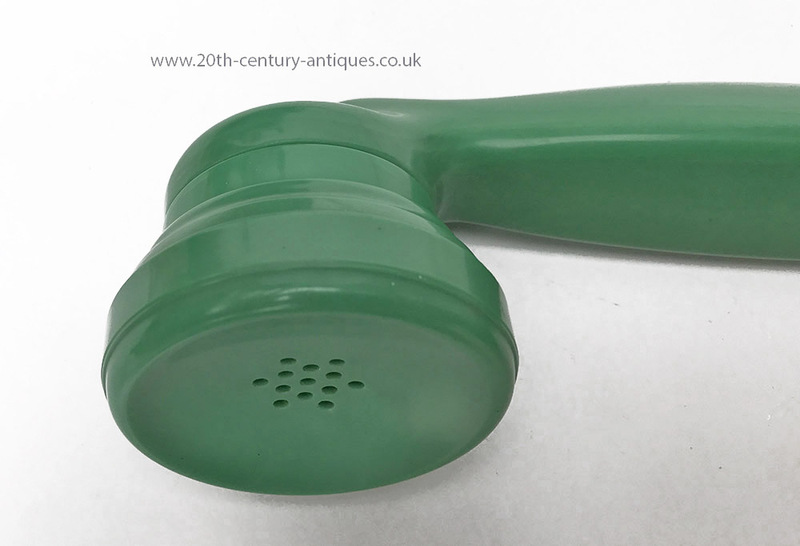 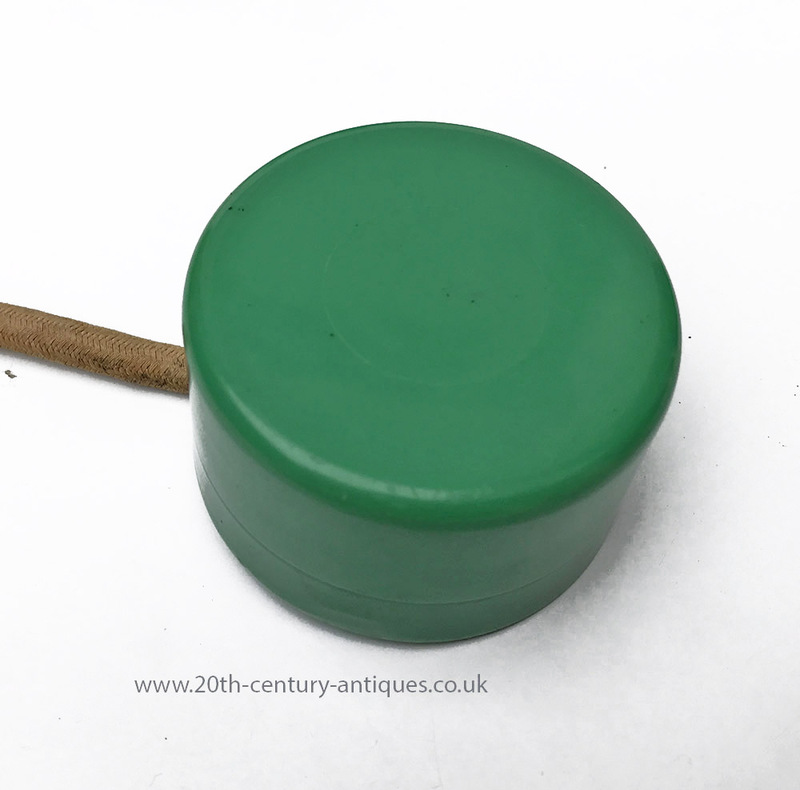 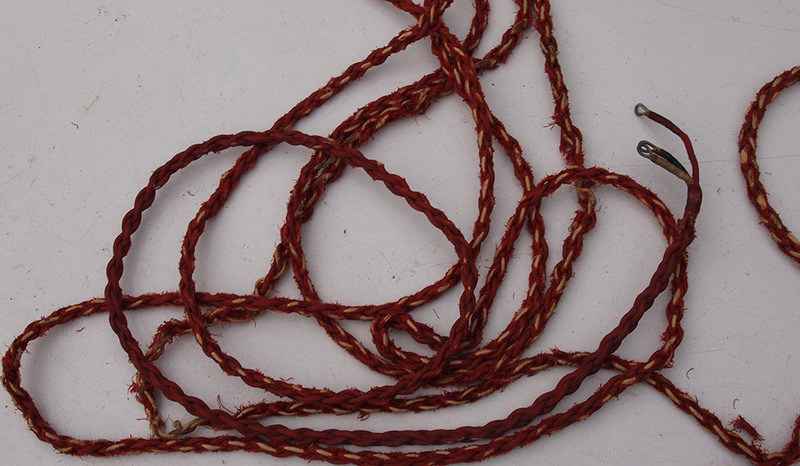 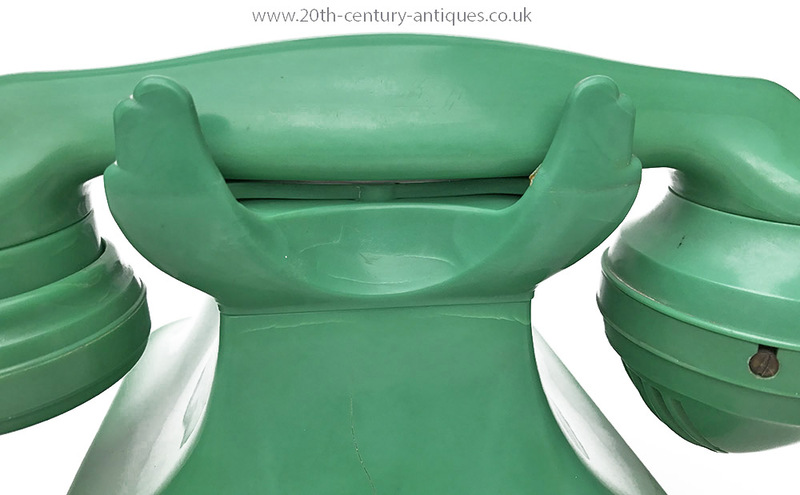 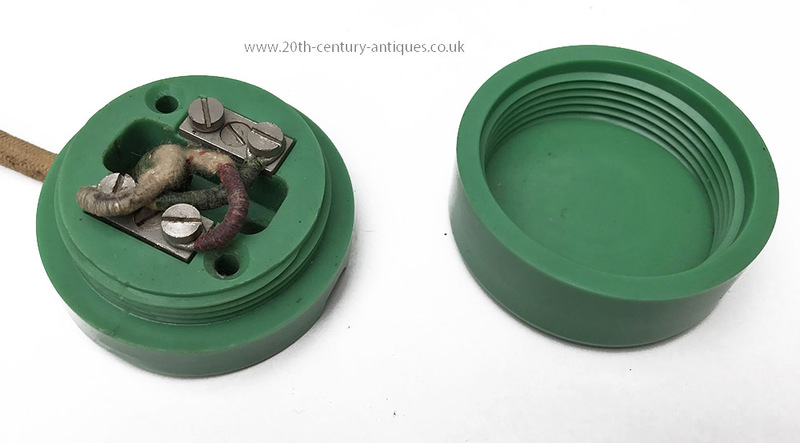 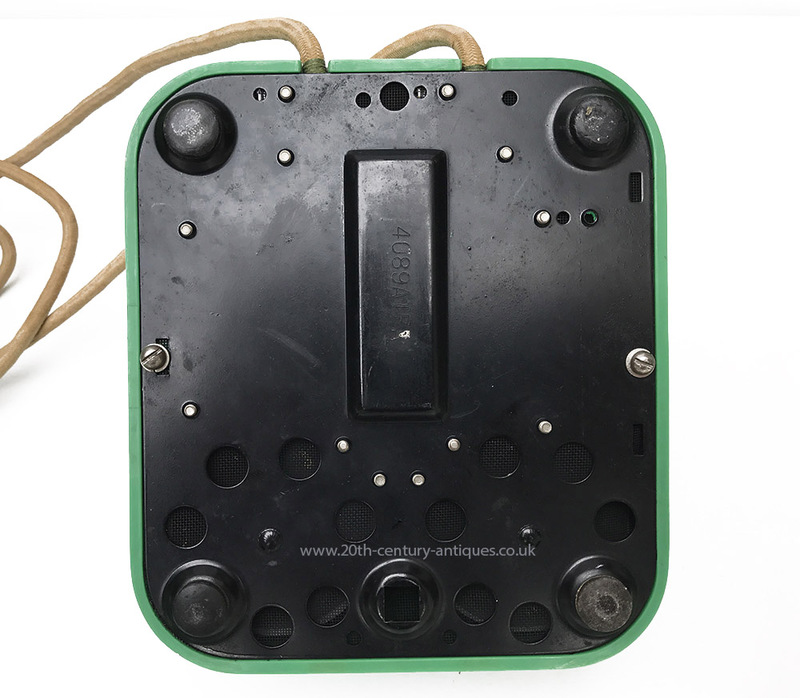 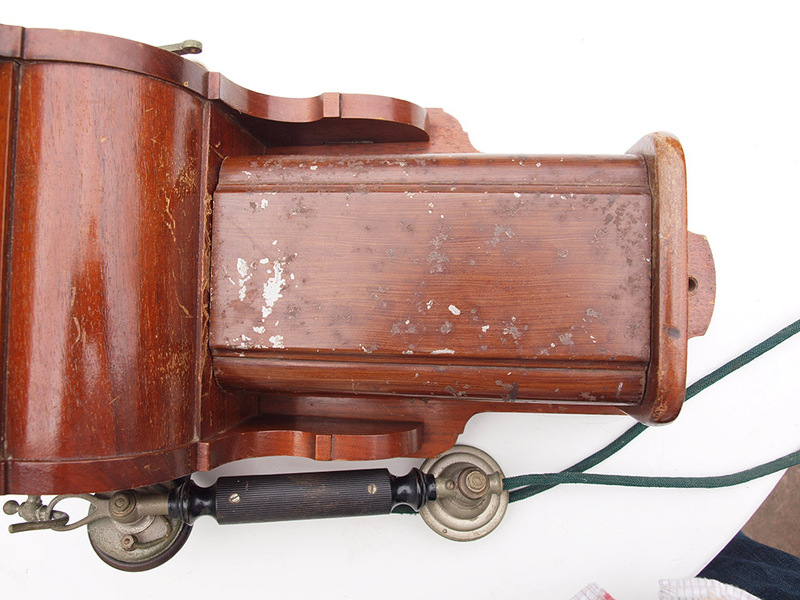 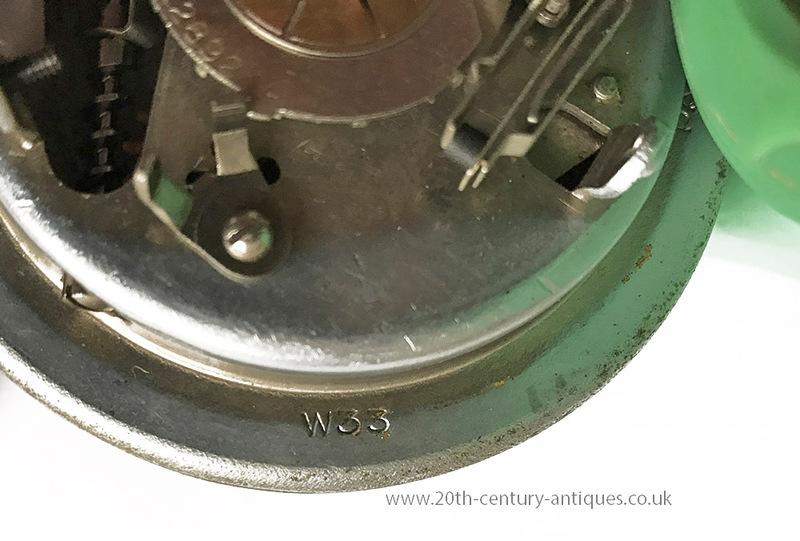 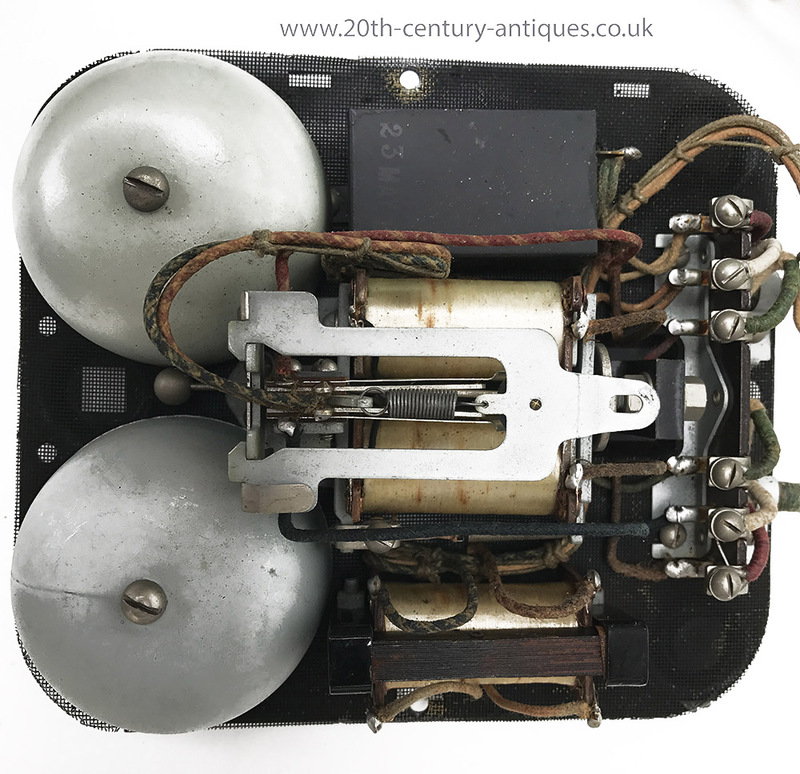 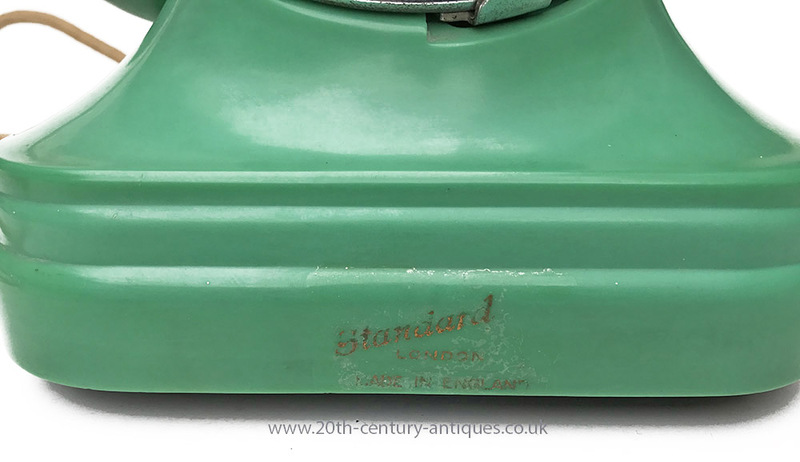 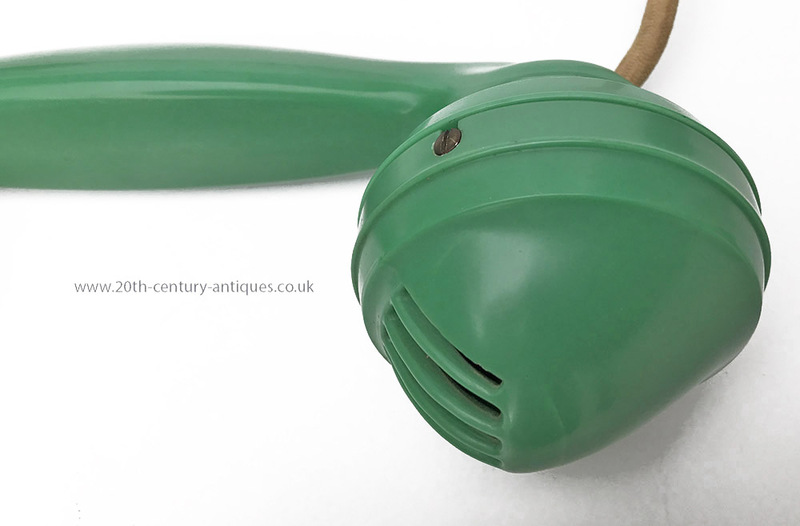 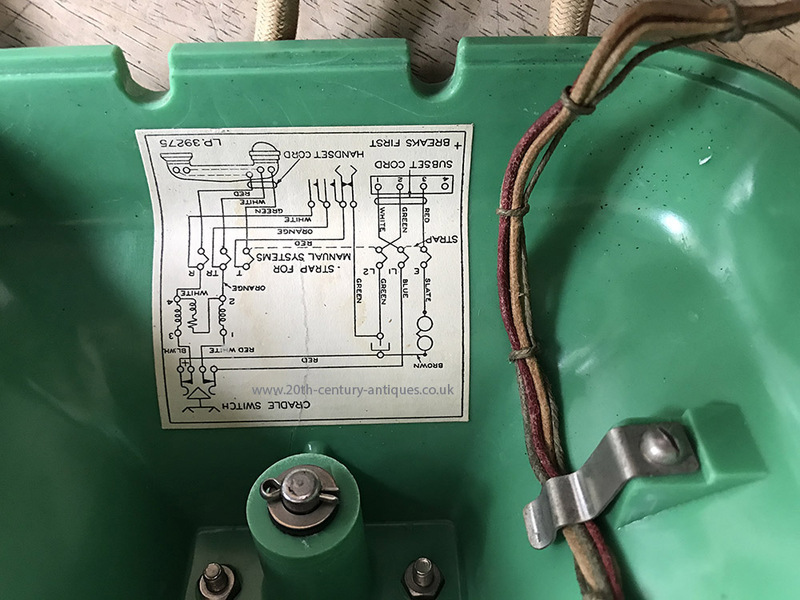 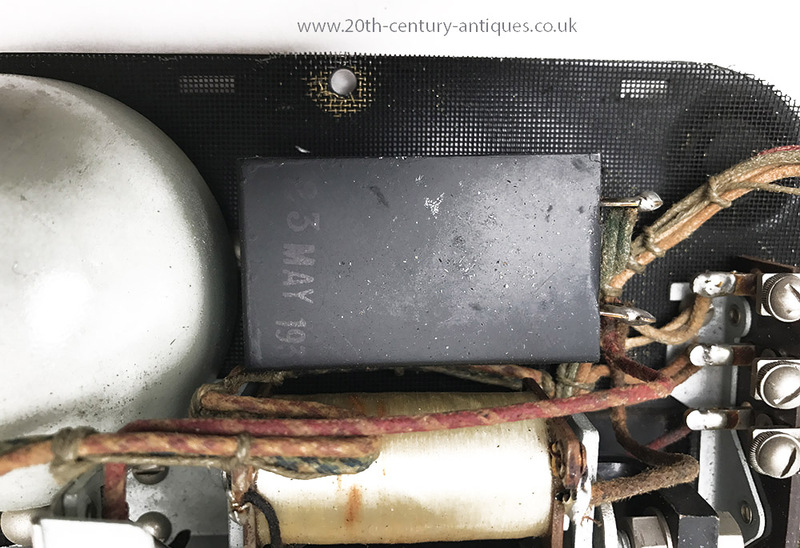 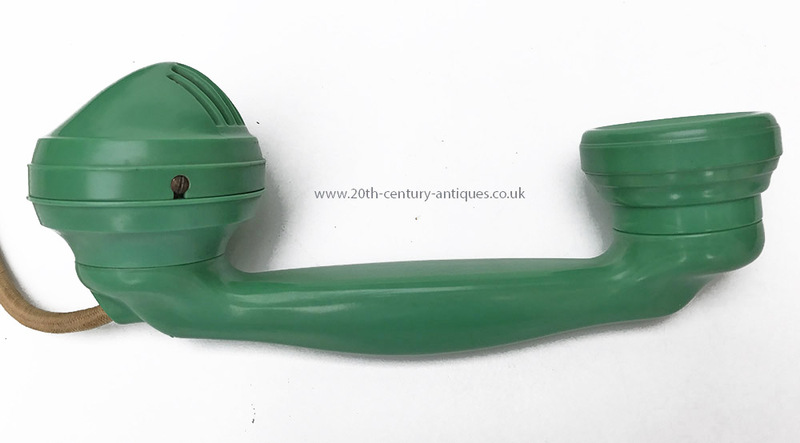 This is believed to be unique in green and was made in the UK 1933. 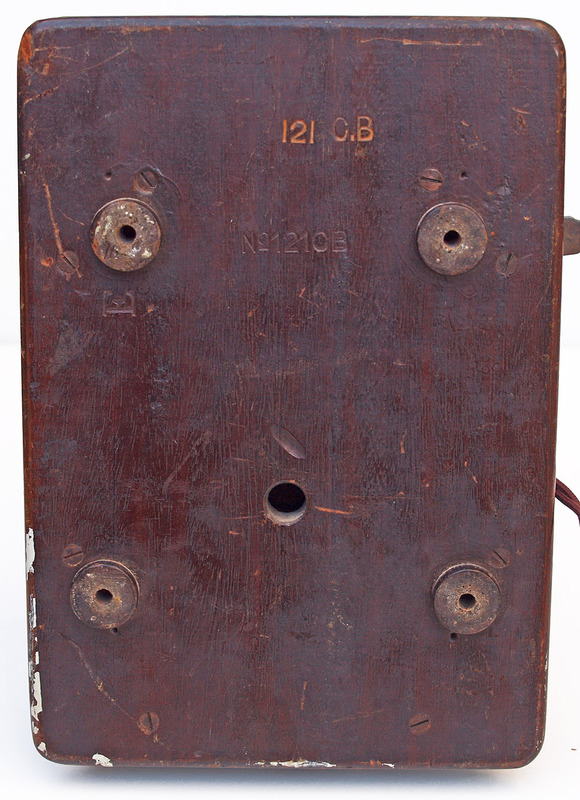 GPO No 16 post 1912. 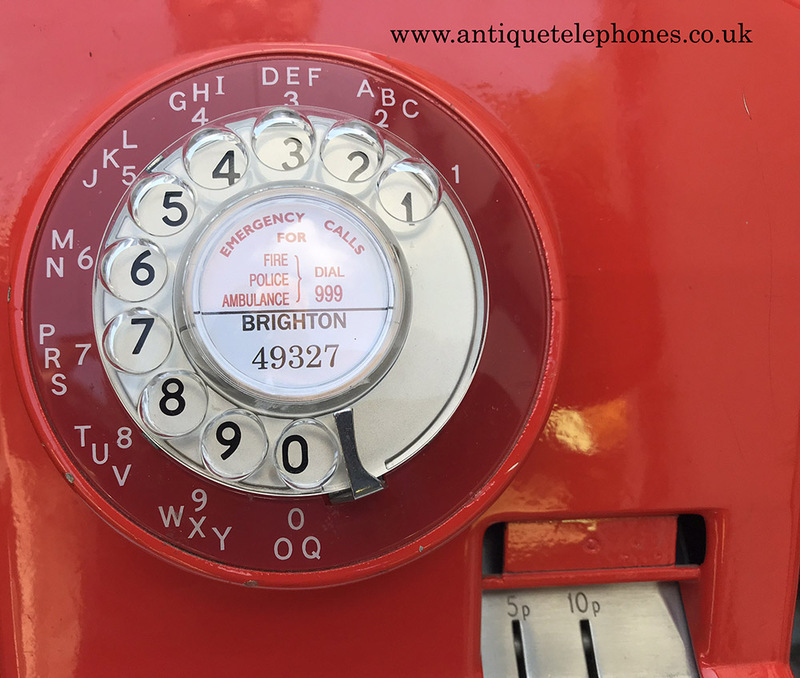 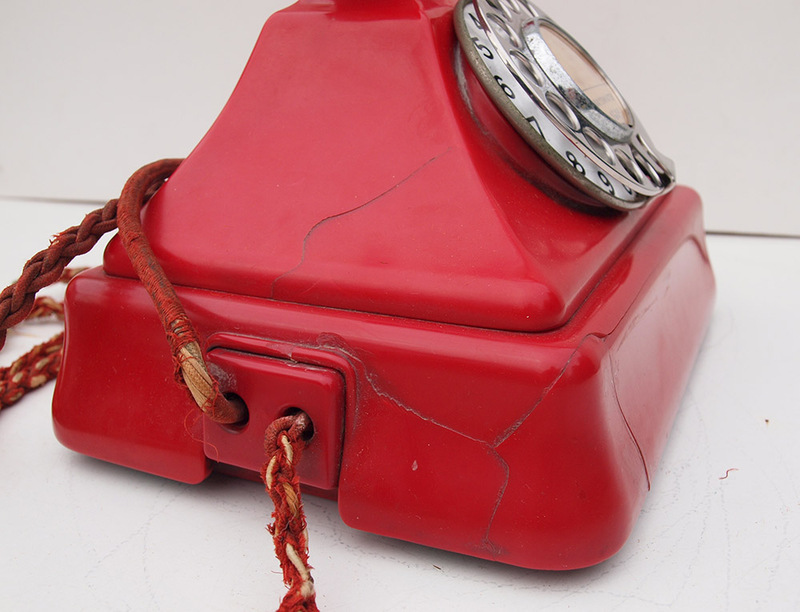 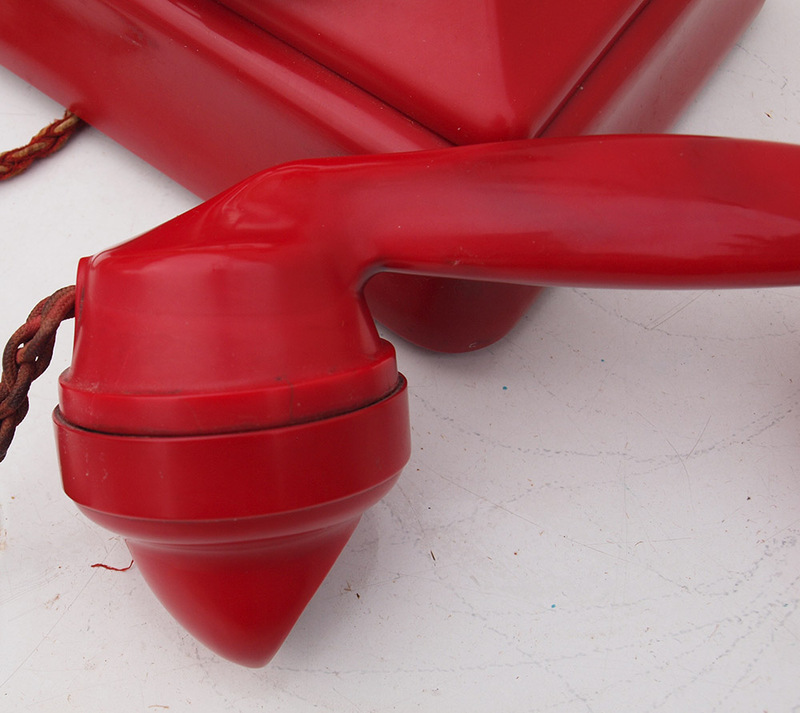 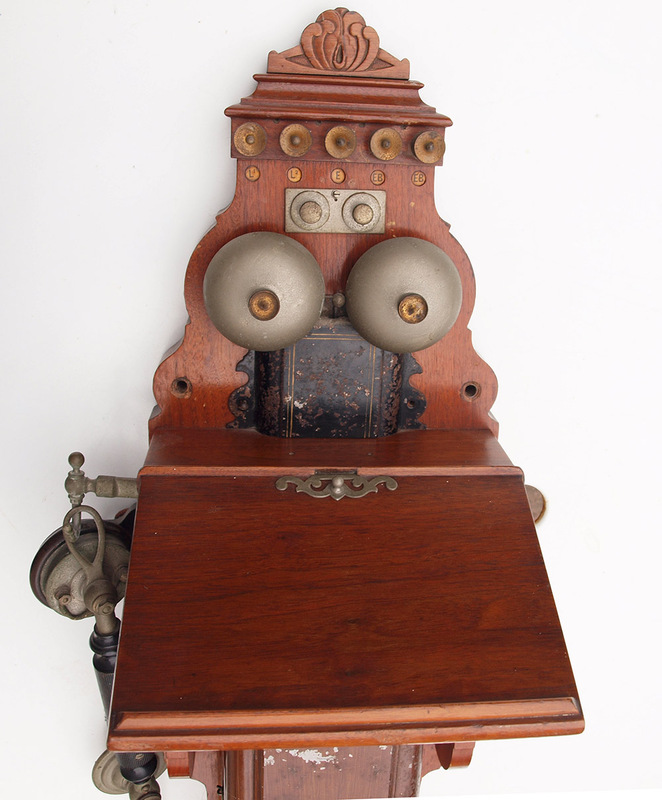 This is an iconic GPO telephone and was in use for many years. 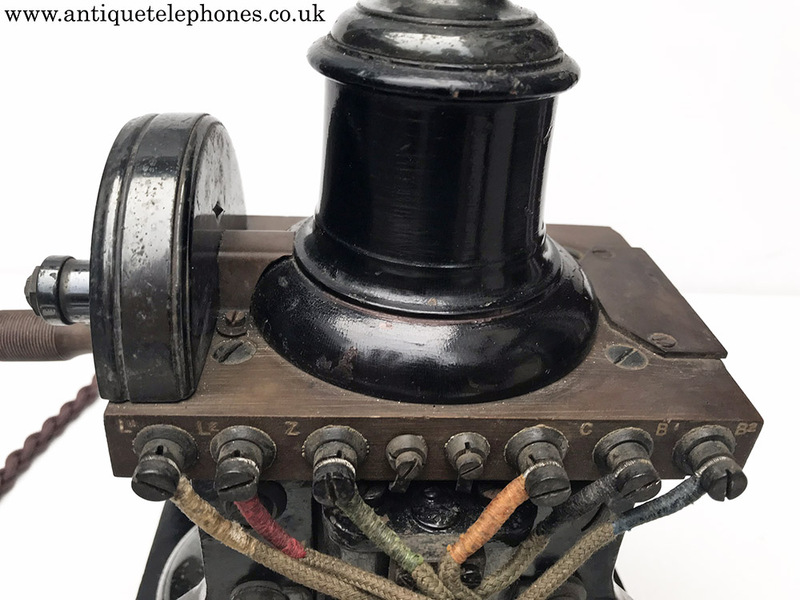 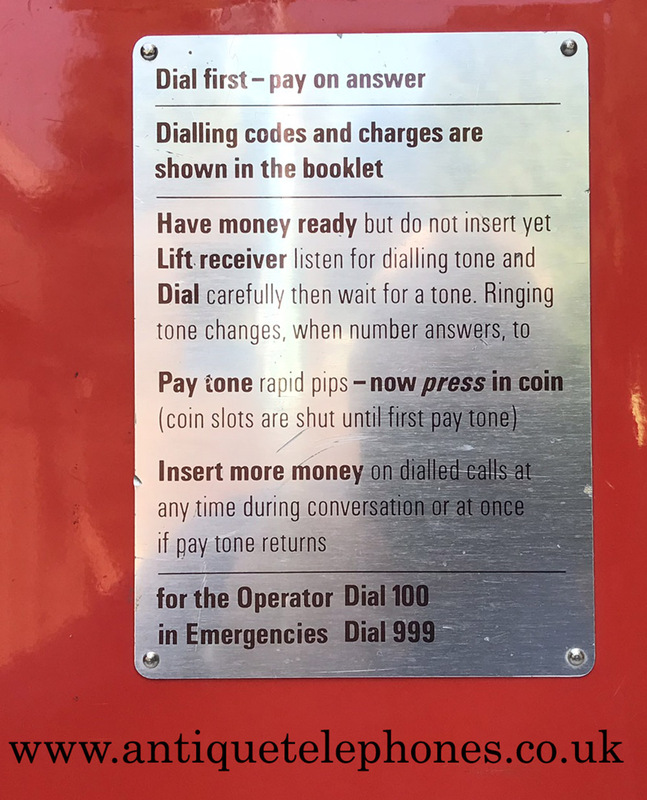 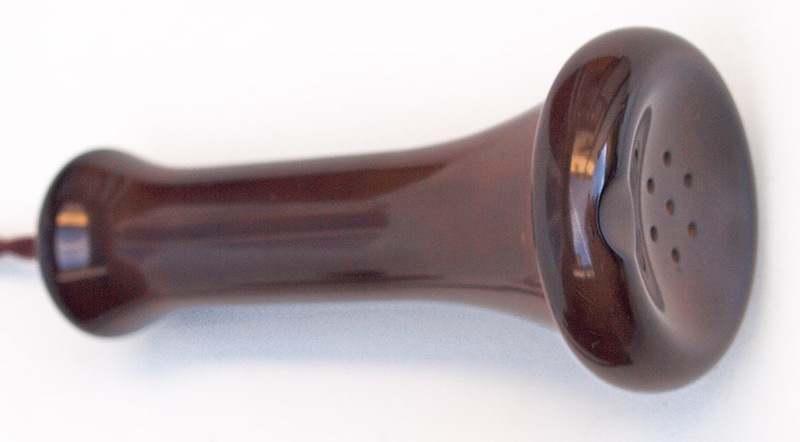 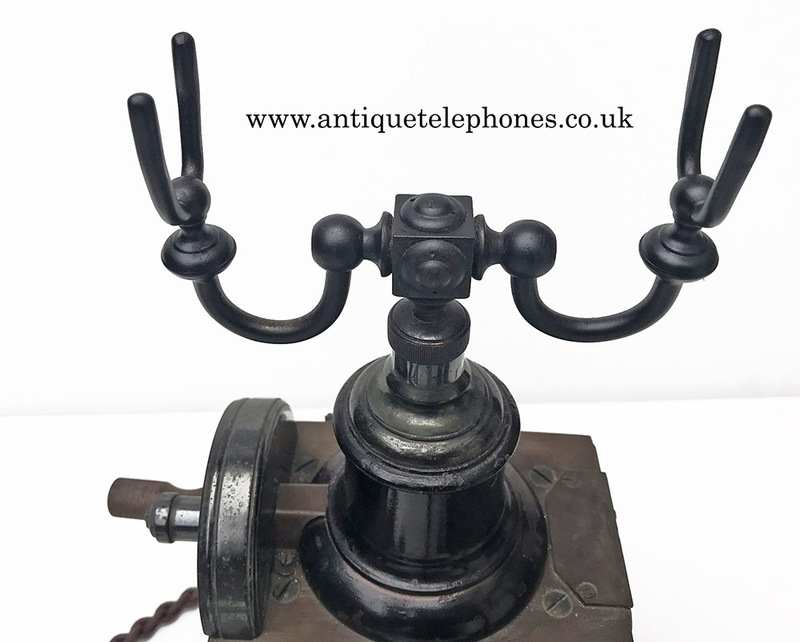 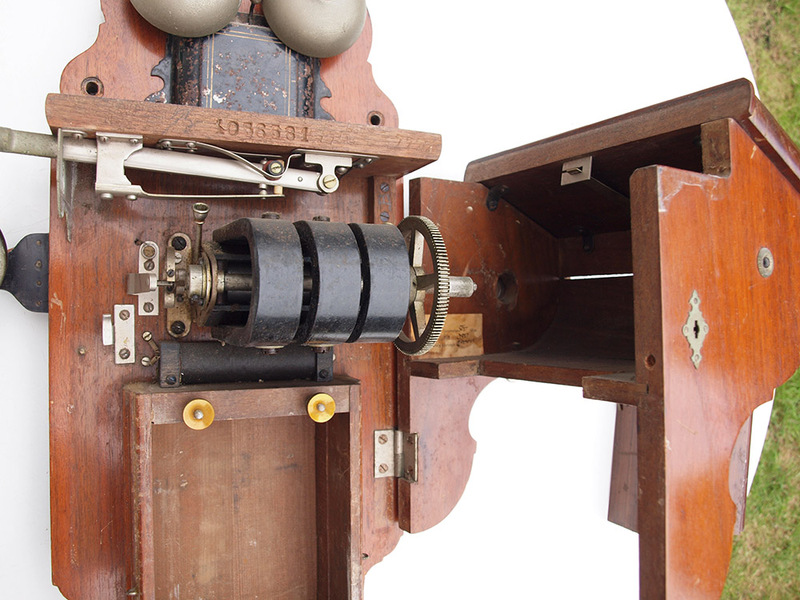 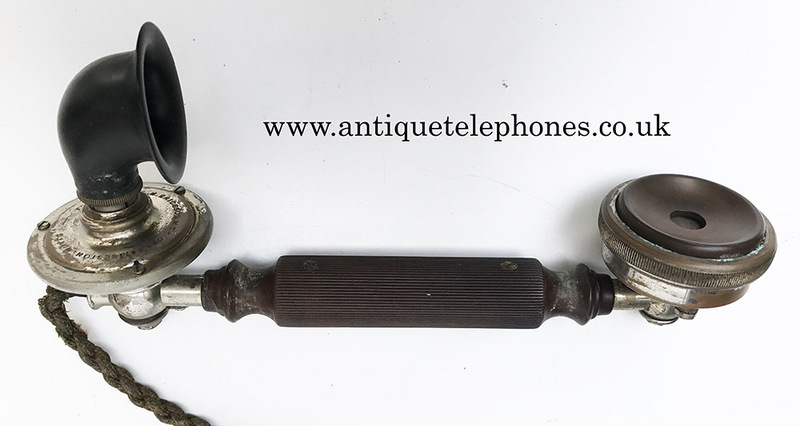 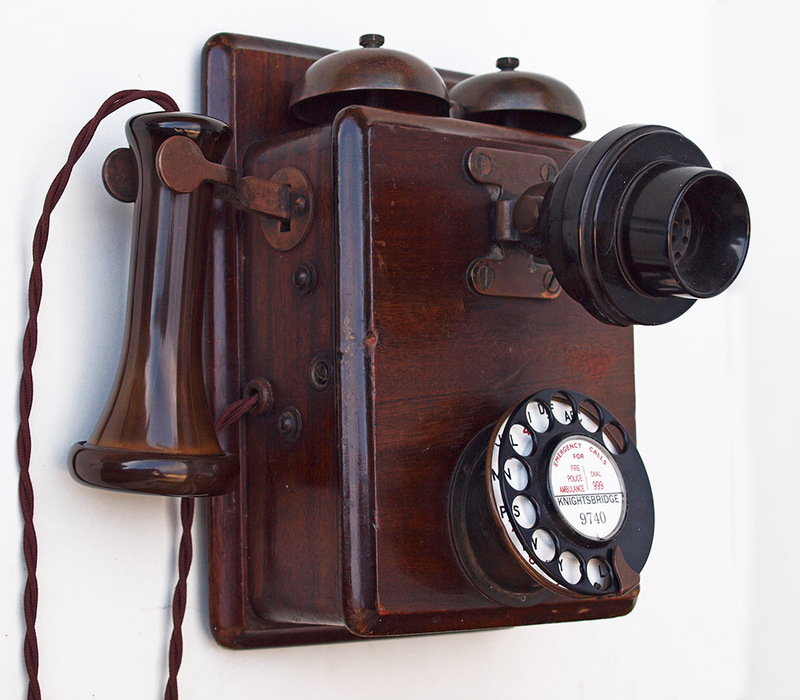 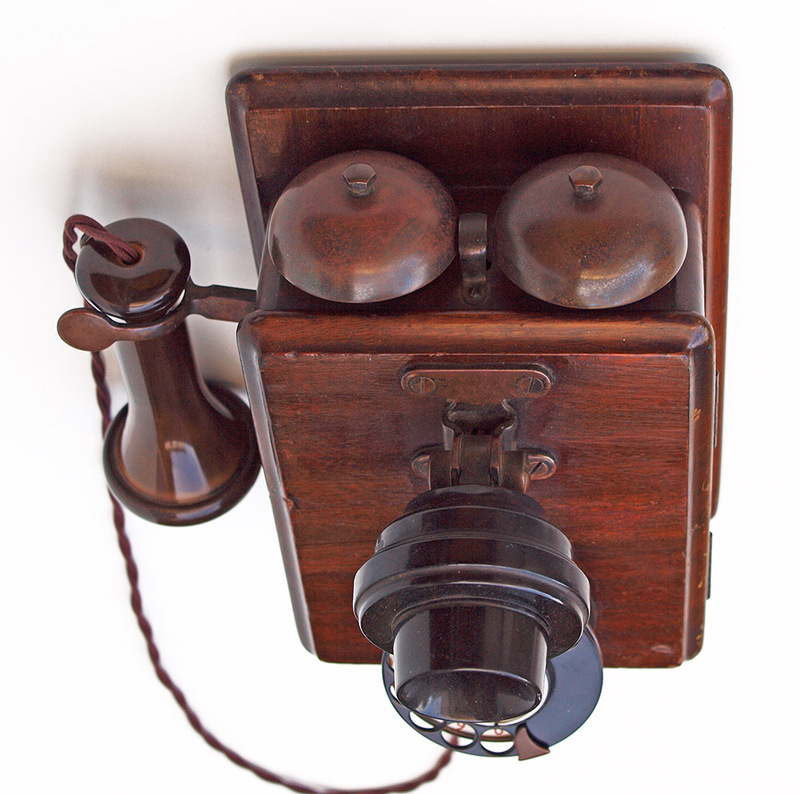 Designed by Ericsson in 1895 and in use for many years by National Telephone Company and the GPO post 1912. 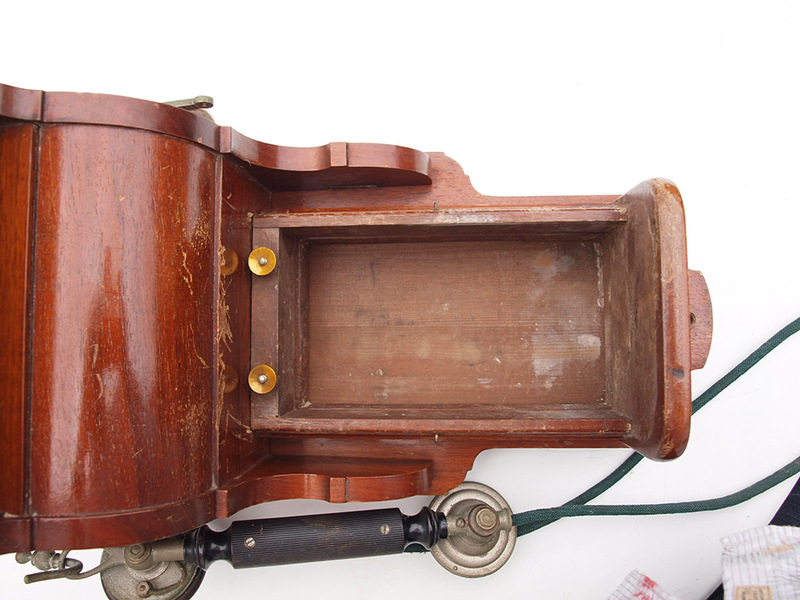 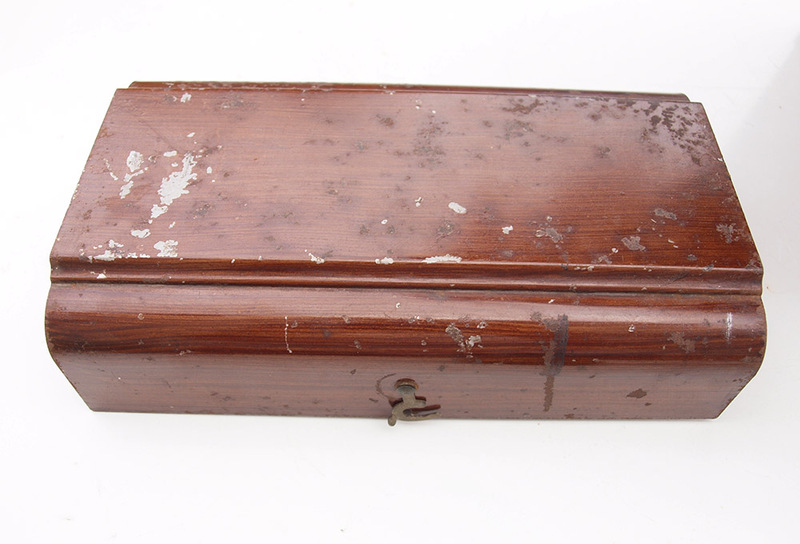 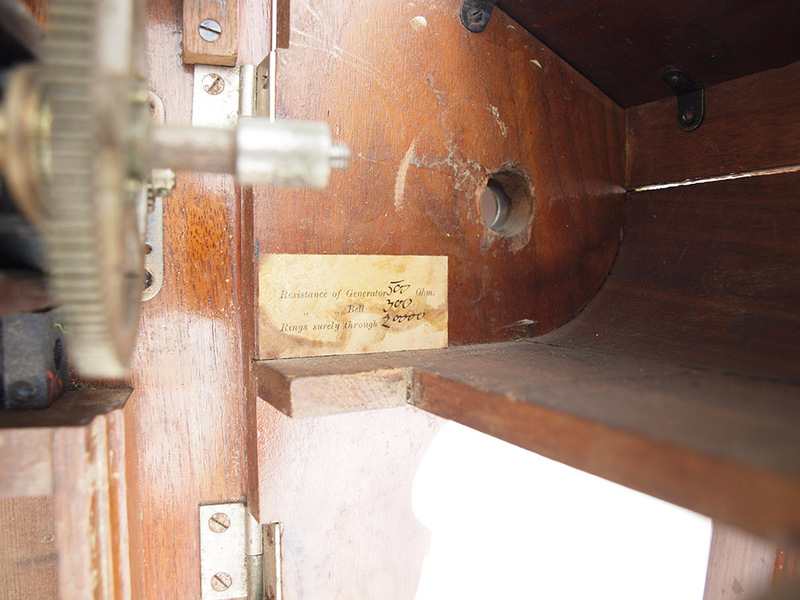 This one has just a very light restoration and so shows some knocks and usage marks to the wood over its 90 odd years. 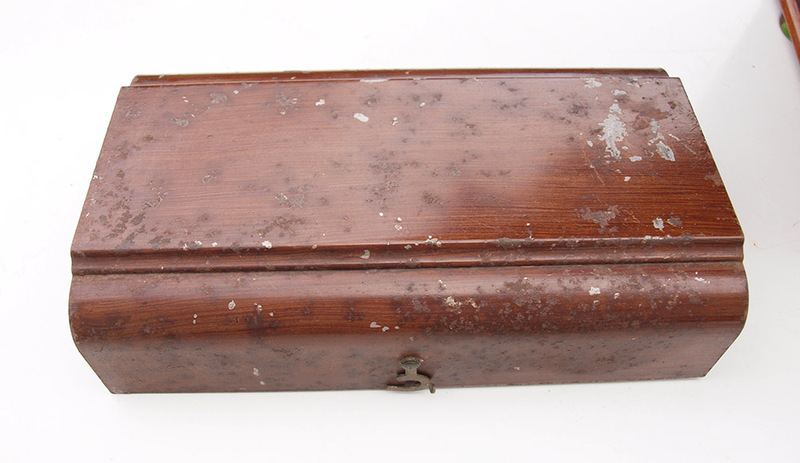 This is as found and has just been dusted down by me with a soft paint brush.